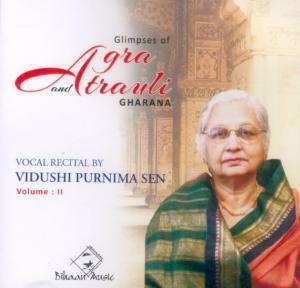 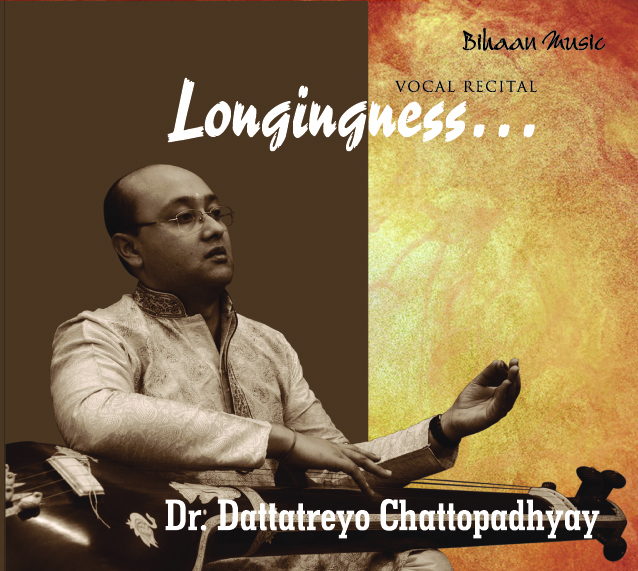 Gifted with a delightfully distinctive and flexible voice, Bidushi Purnima Sen has the distinction of being one of the very few women performers belonging to the Agra Atrauli Gharana known for its strength and vitality. 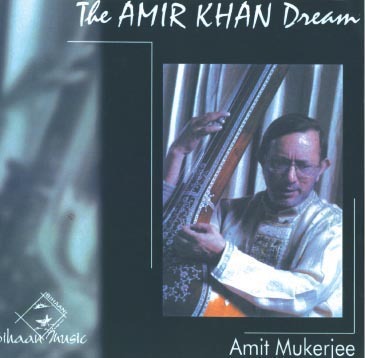 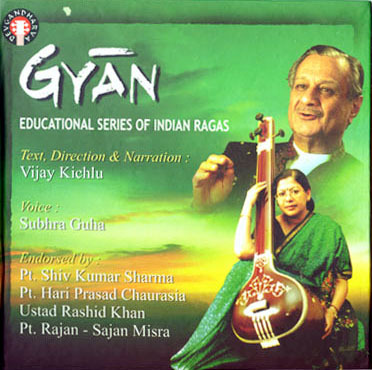 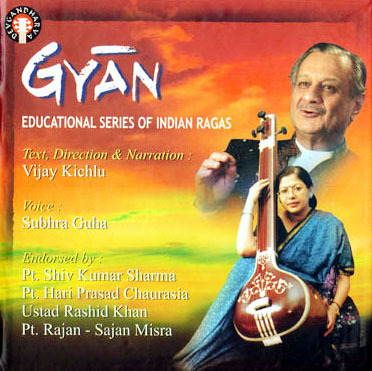 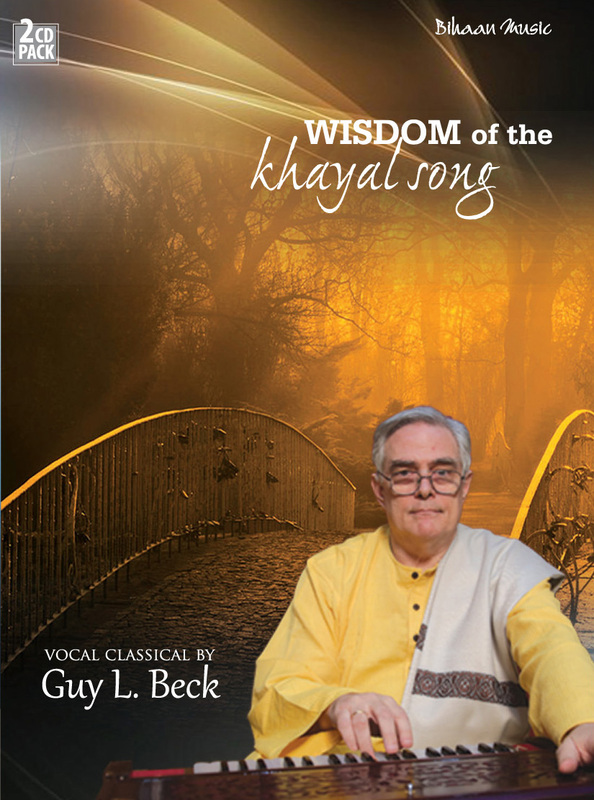 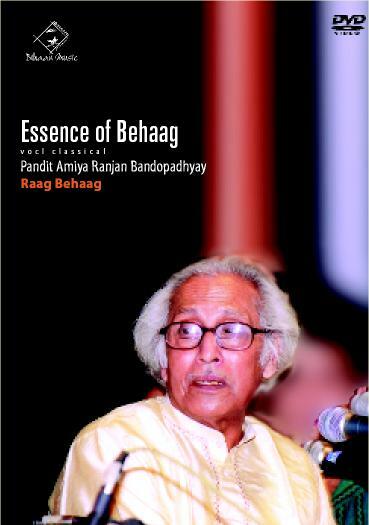 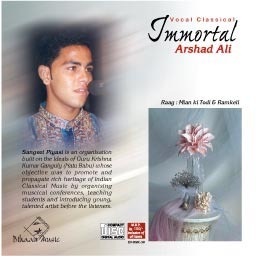 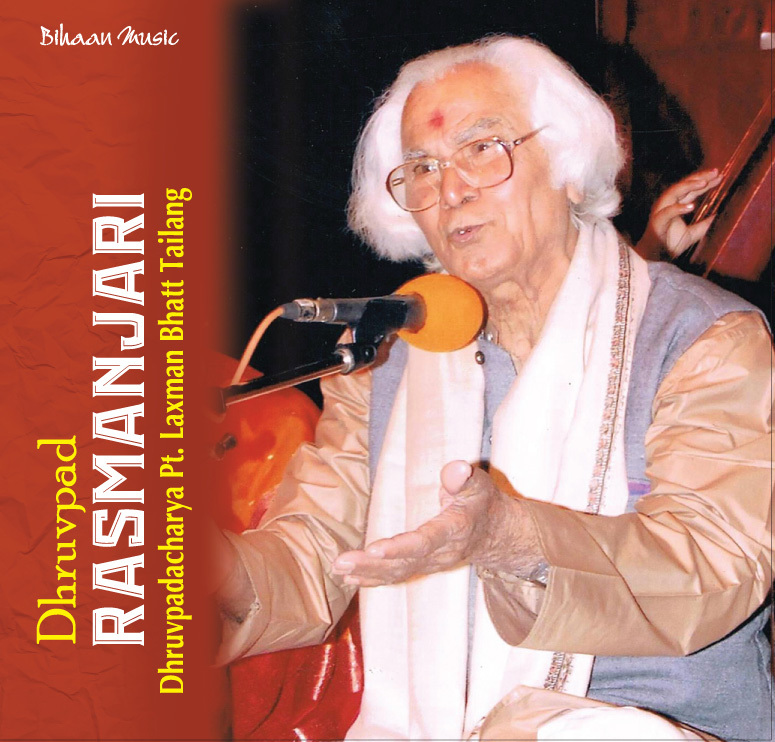 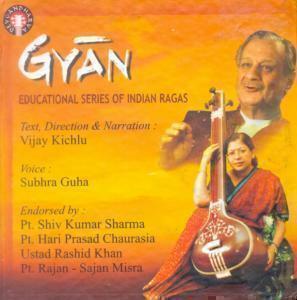 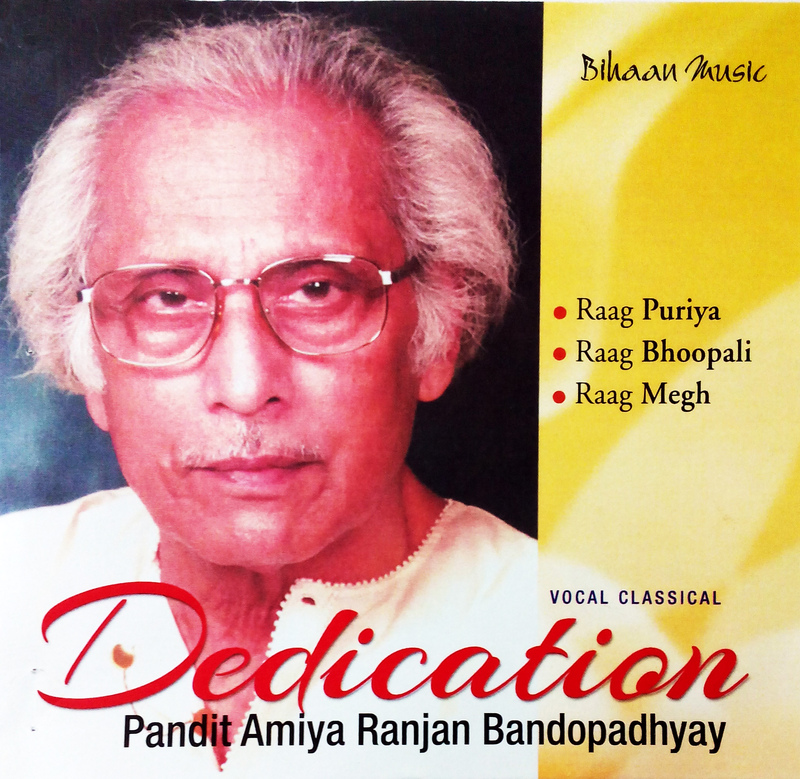 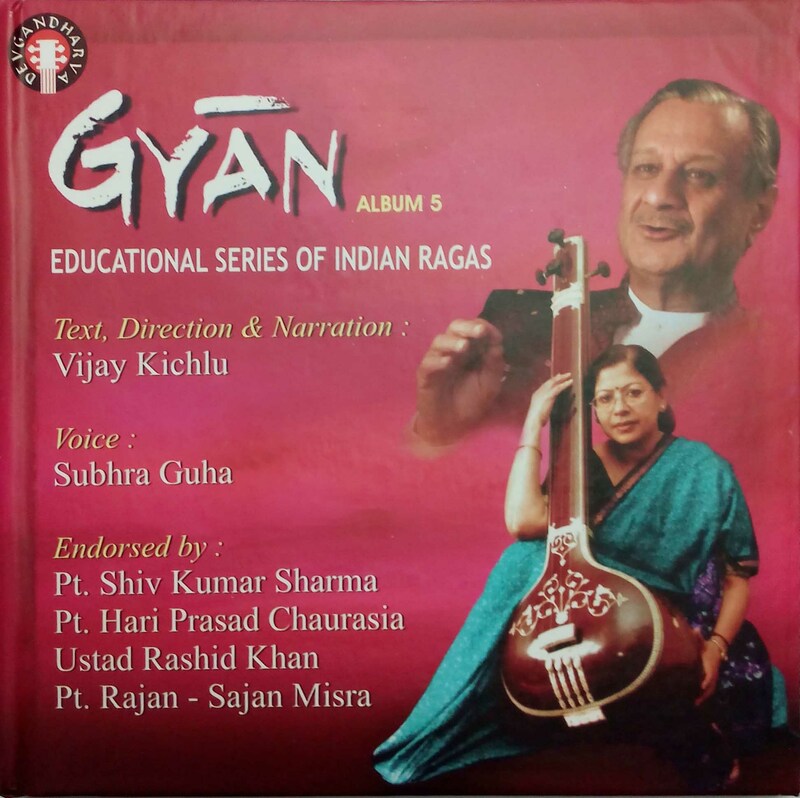 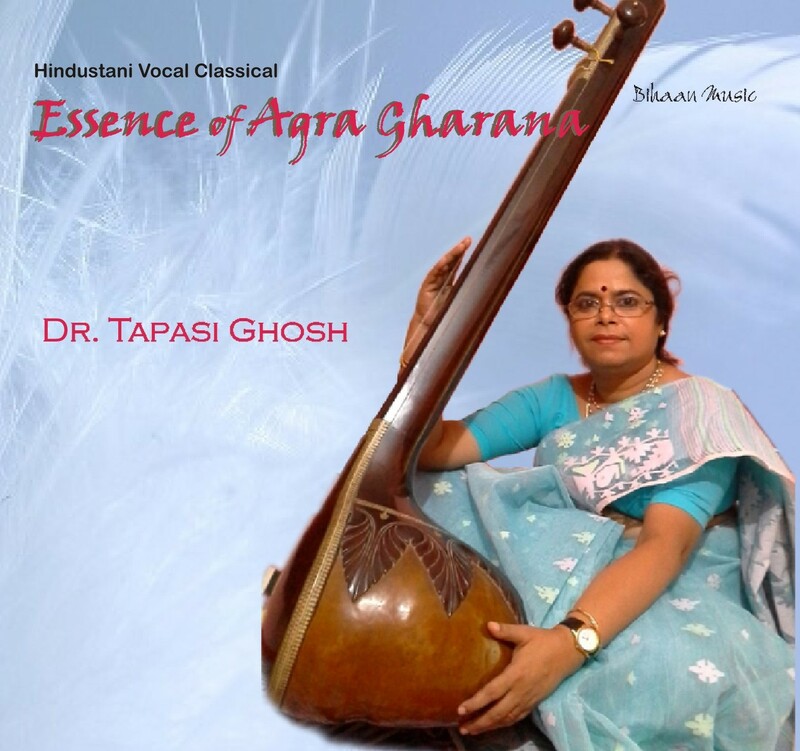 She had the previlege of having learnt from renowned gurus, the first being the Late Ustad Vilayat Hussain Khan followed by Late Ustad Ata Hussain Khan and Late Ustad Sharafat Hussain Khan. 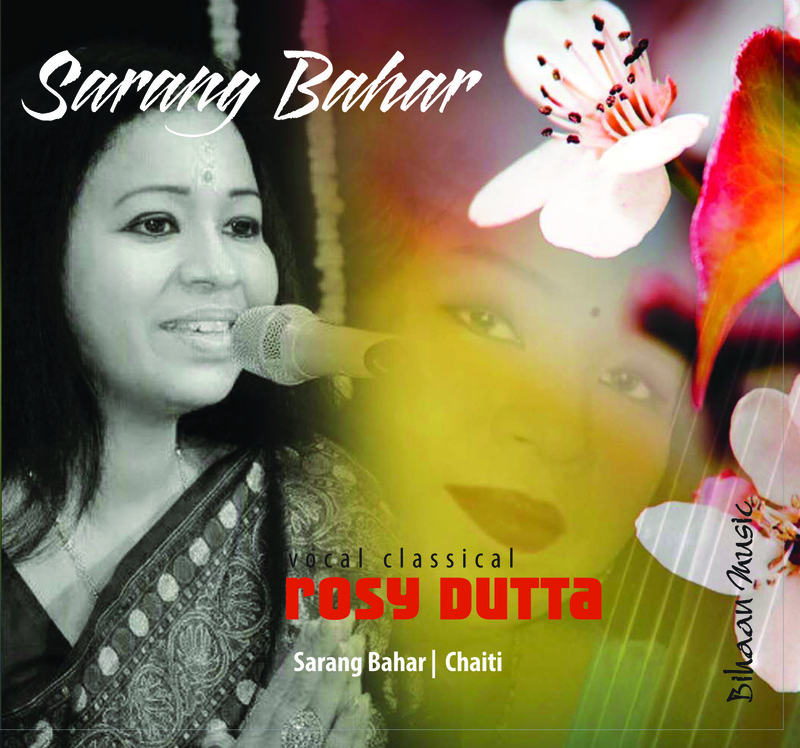 Mrs. Sen is a top grade Artist at All India Radio and Doordarshan. 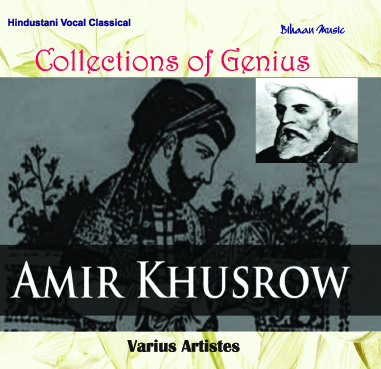 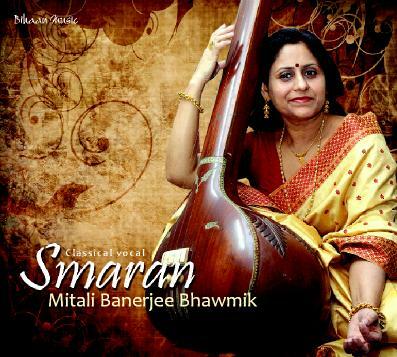 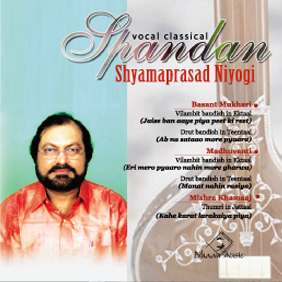 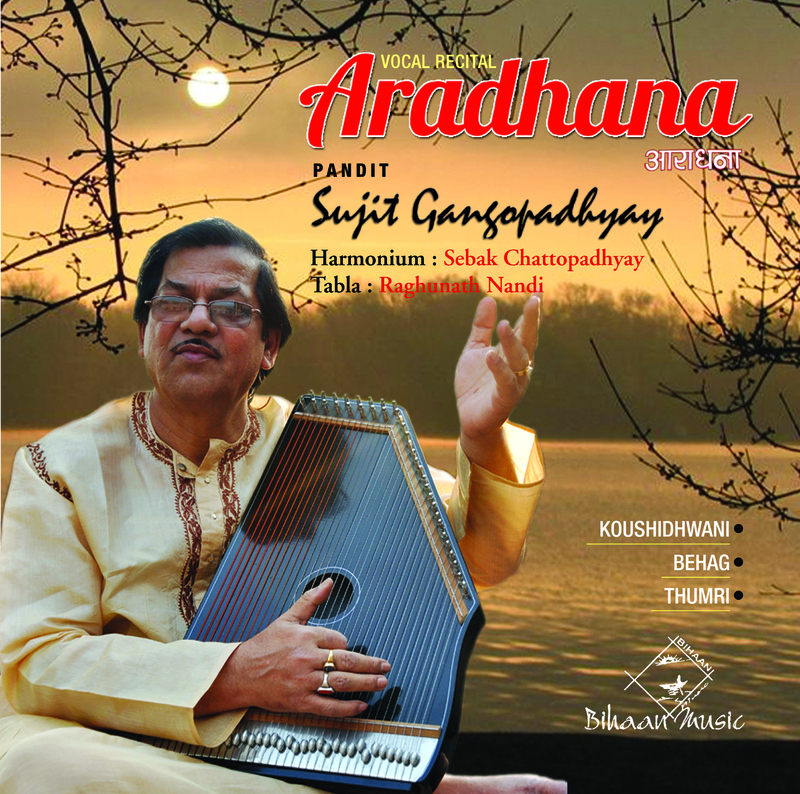 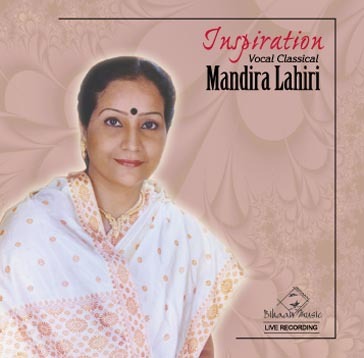 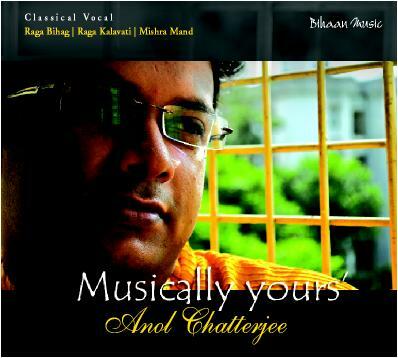 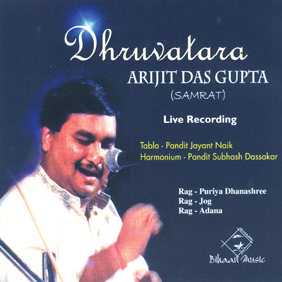 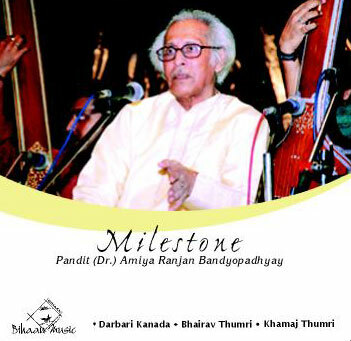 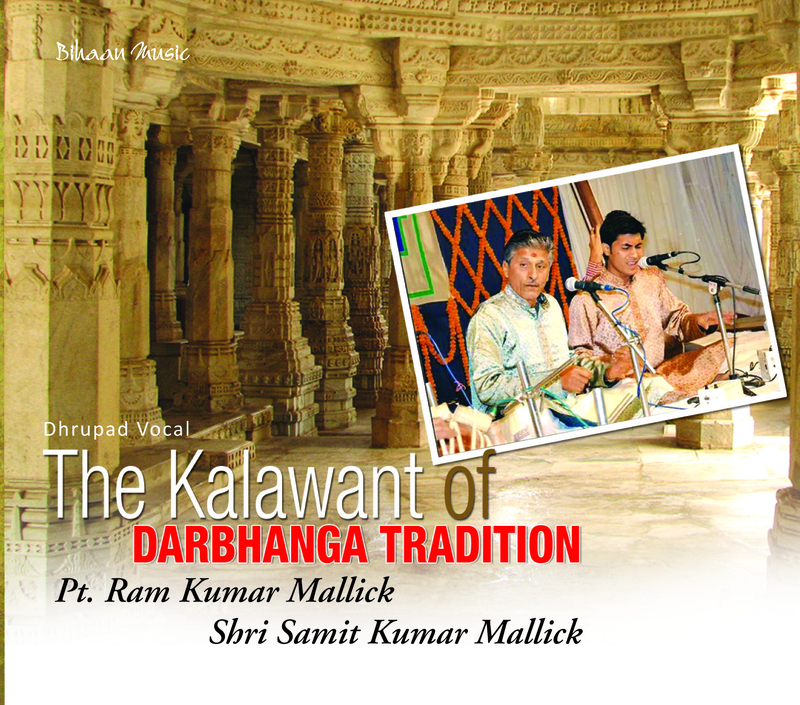 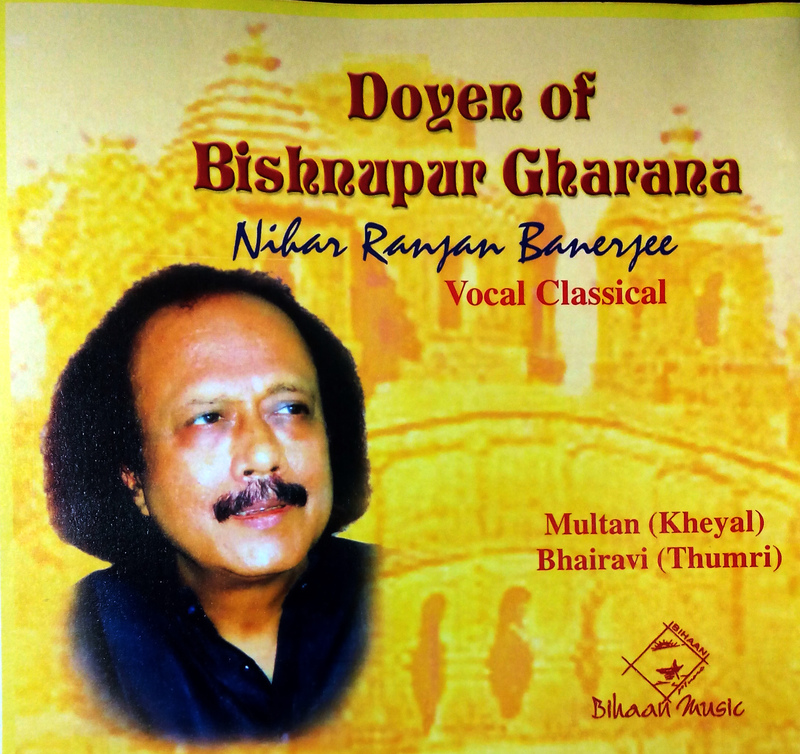 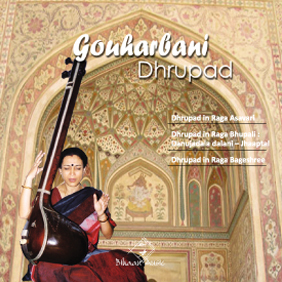 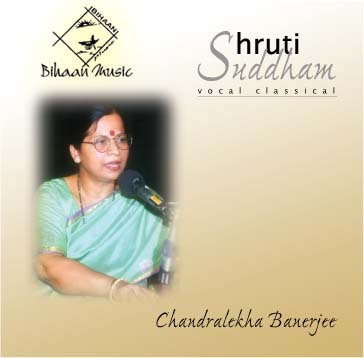 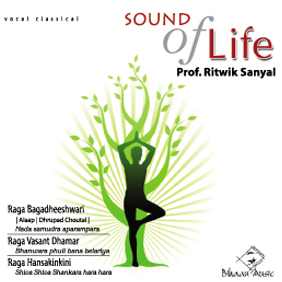 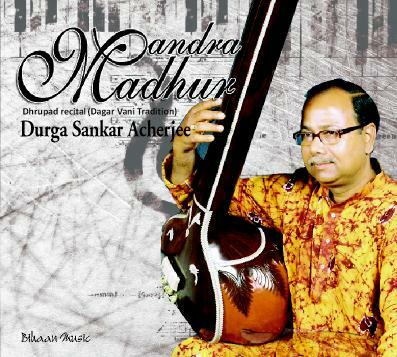 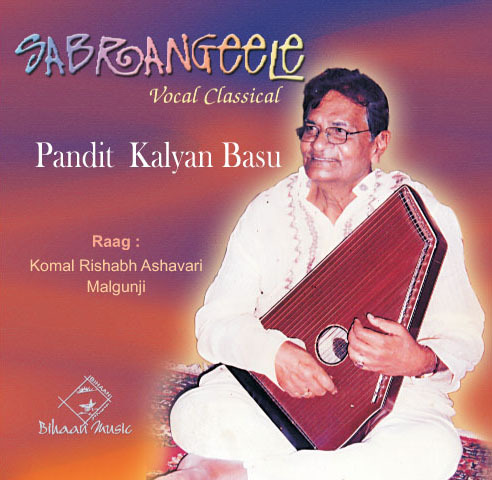 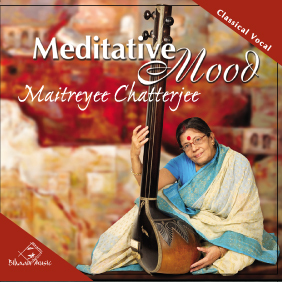 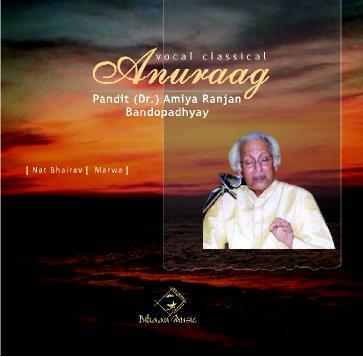 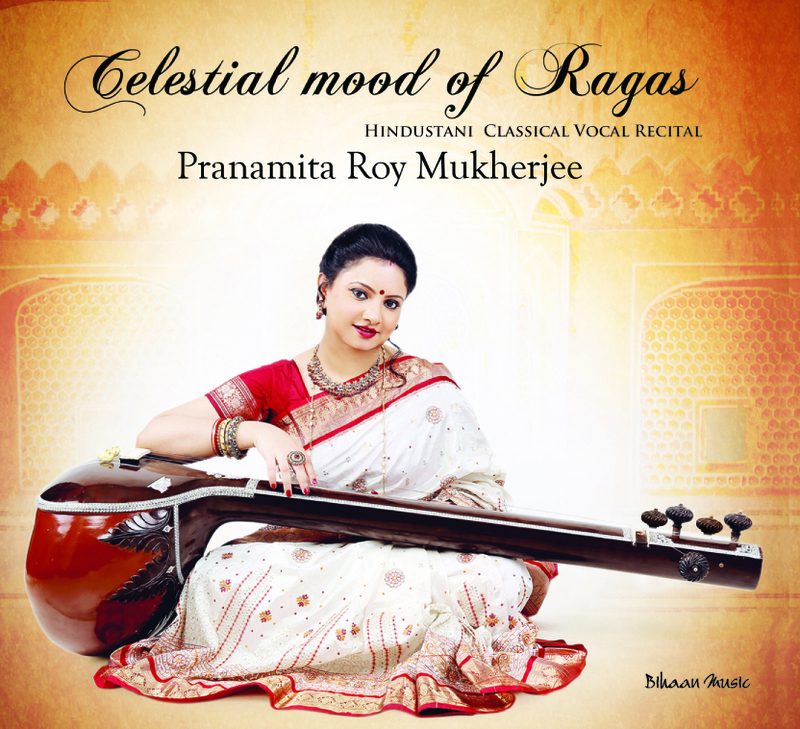 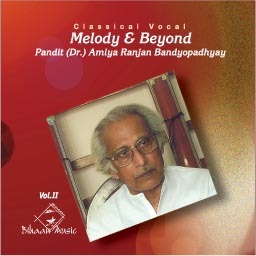 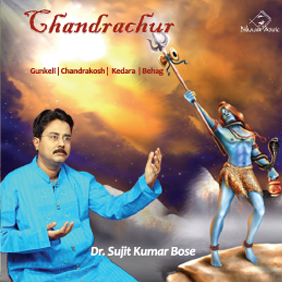 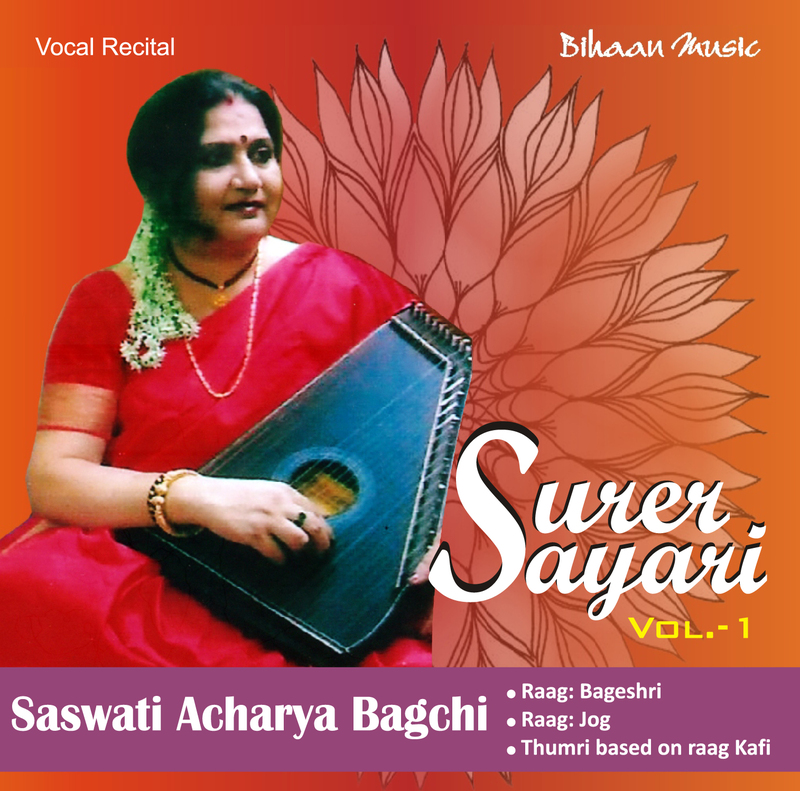 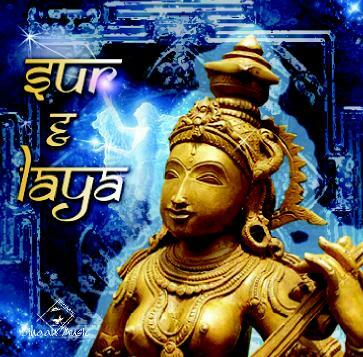 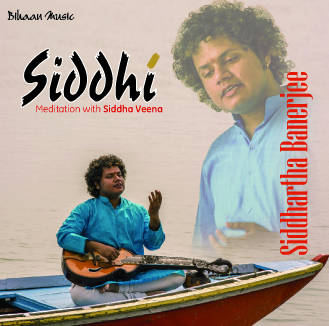 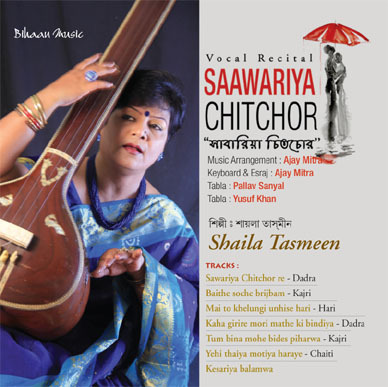 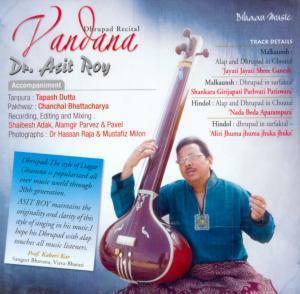 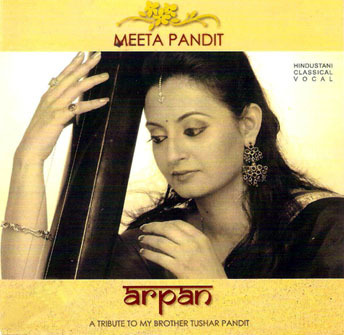 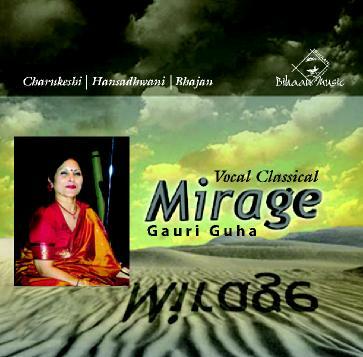 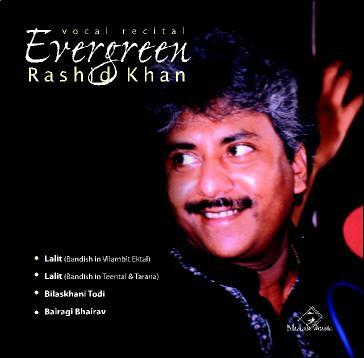 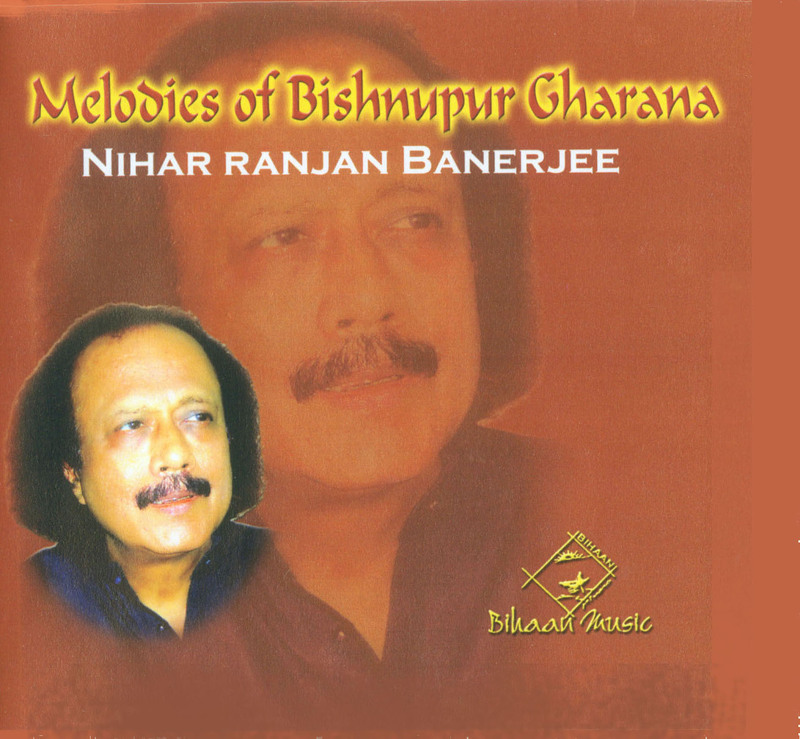 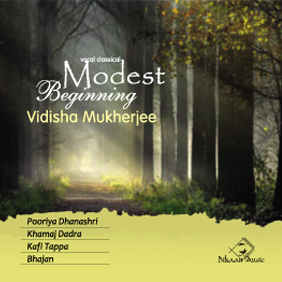 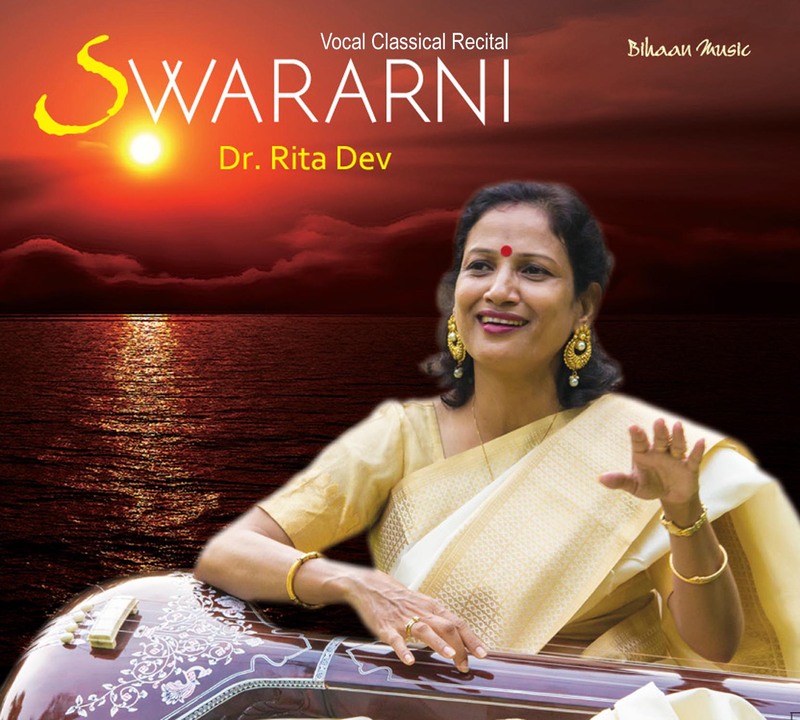 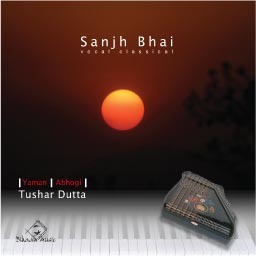 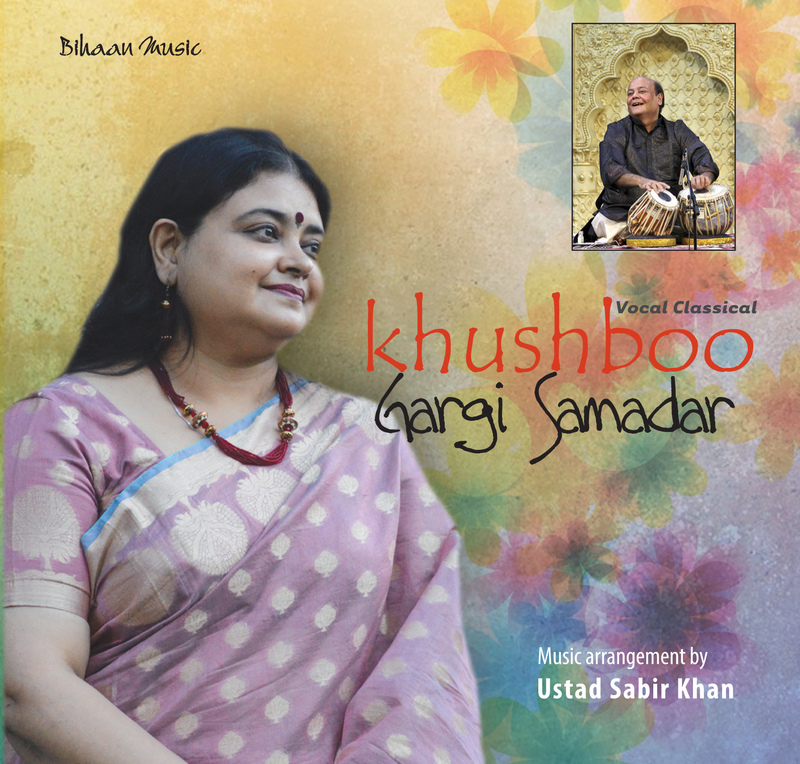 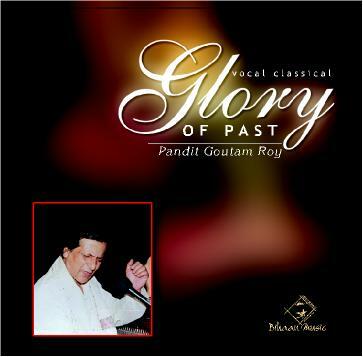 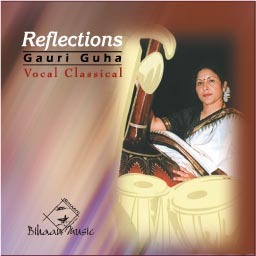 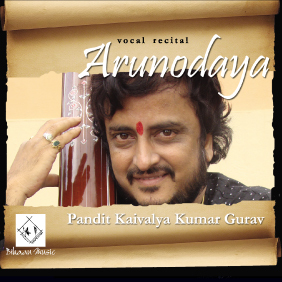 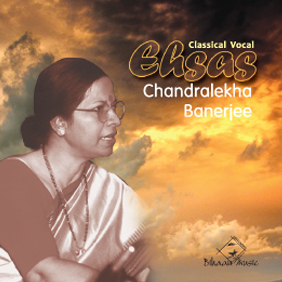 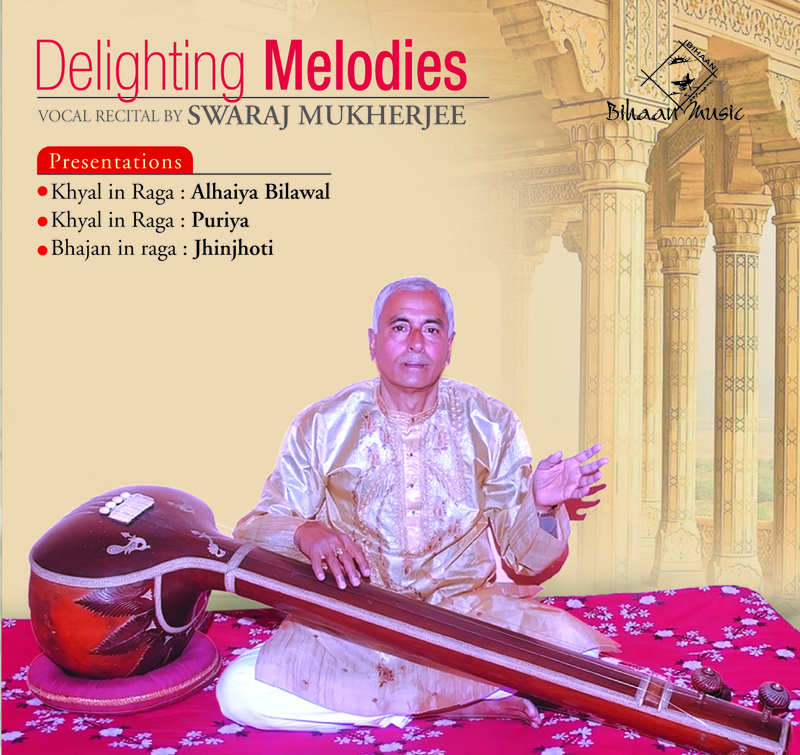 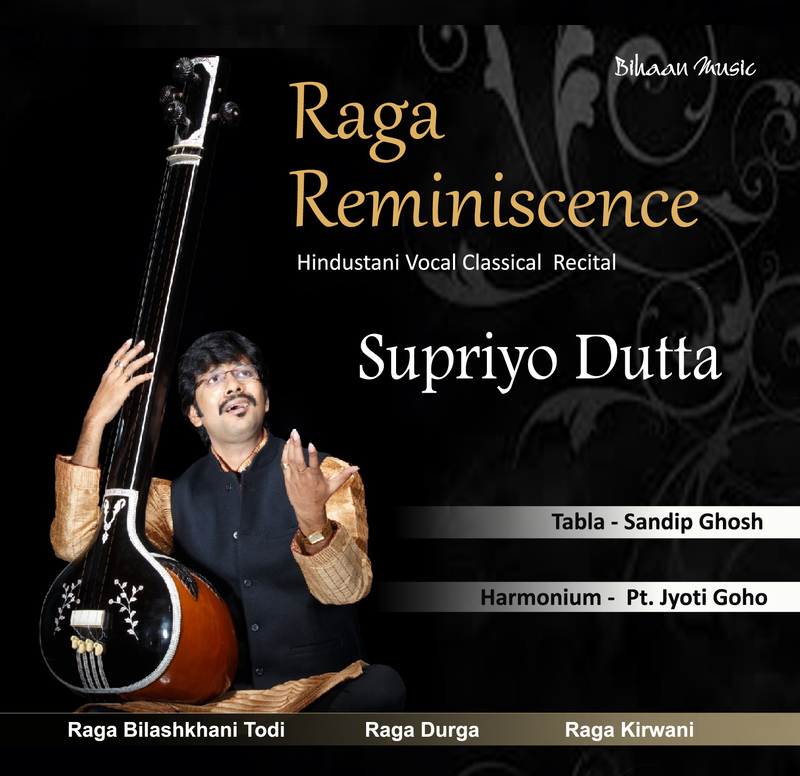 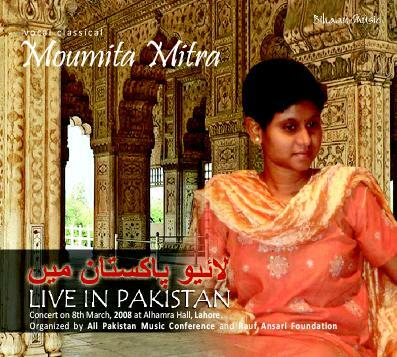 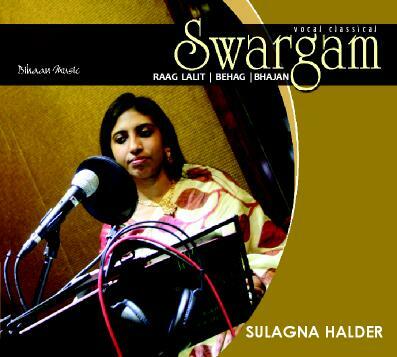 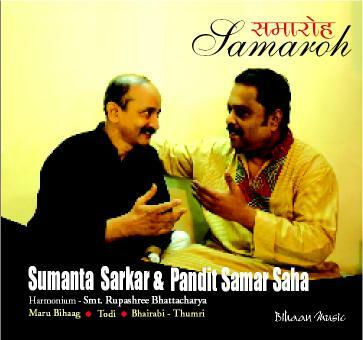 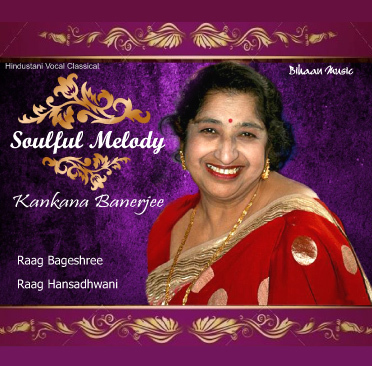 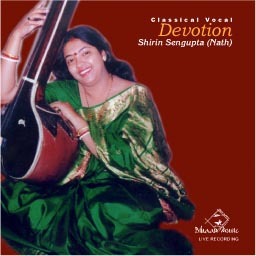 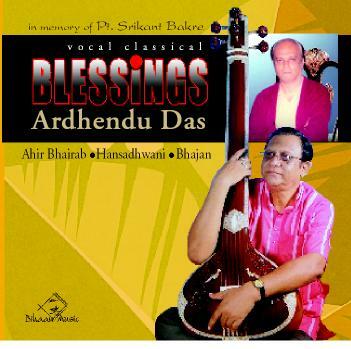 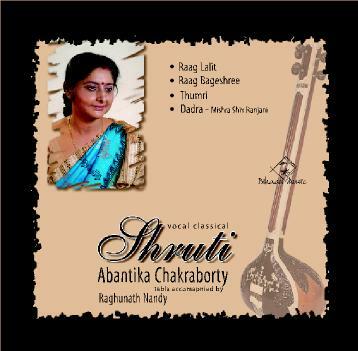 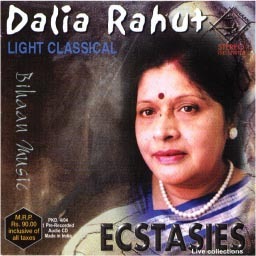 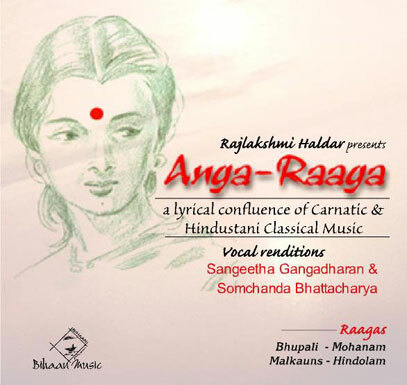 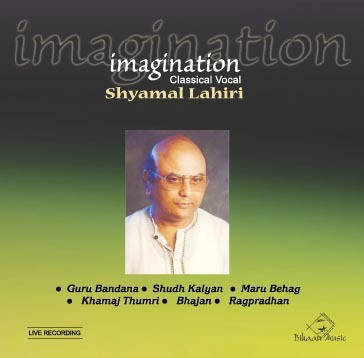 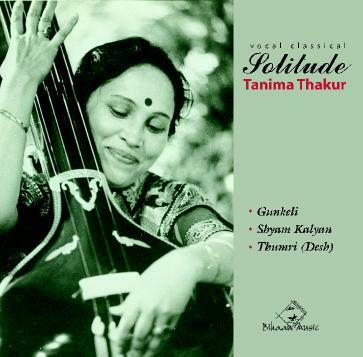 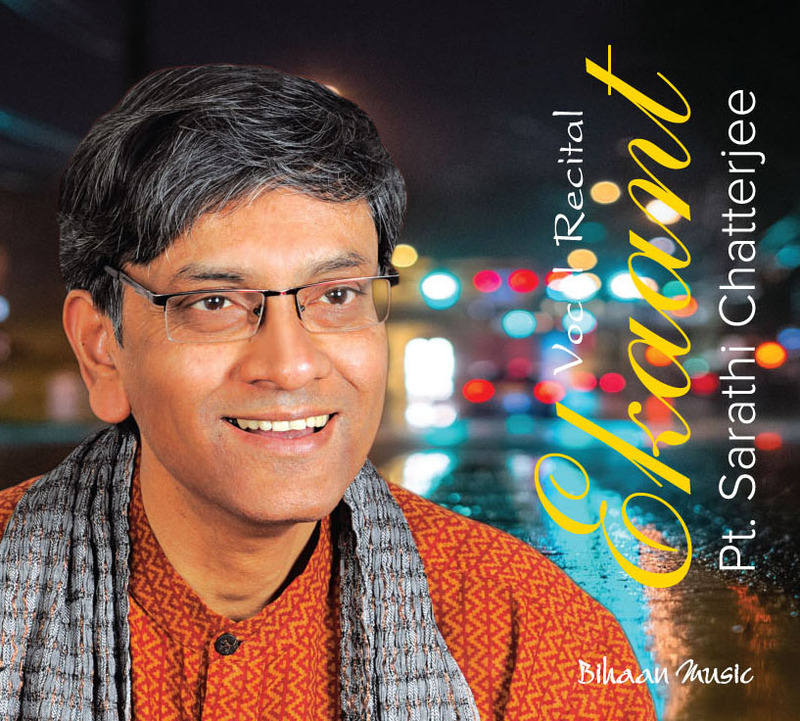 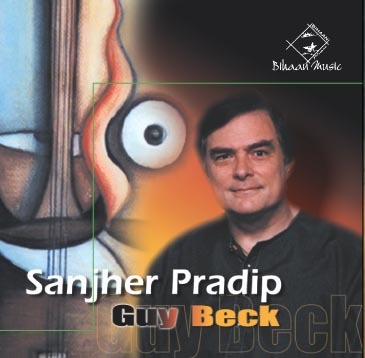 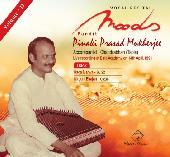 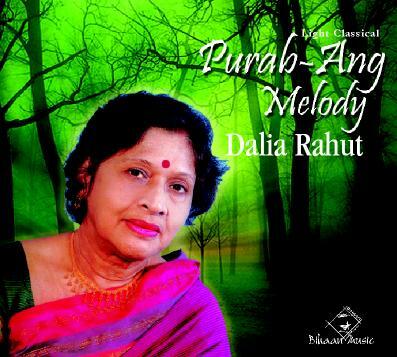 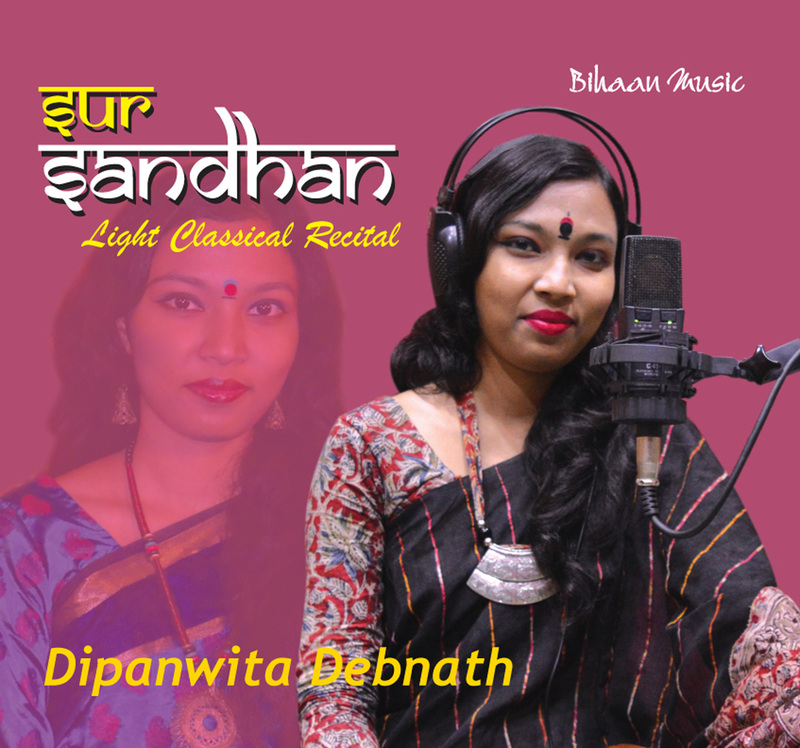 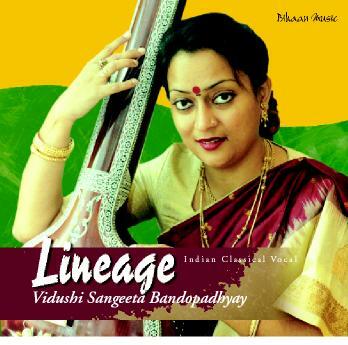 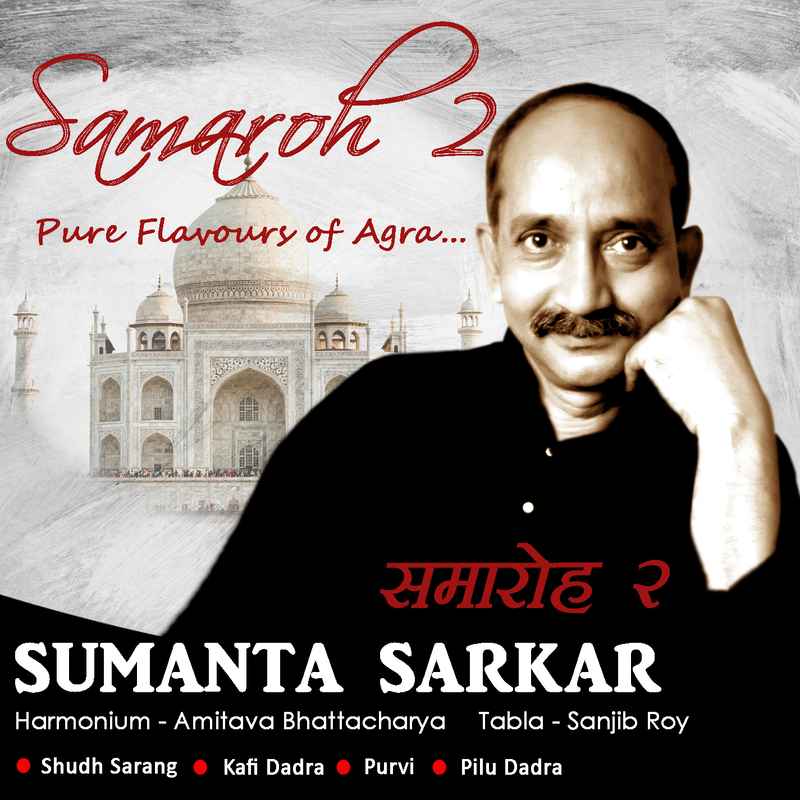 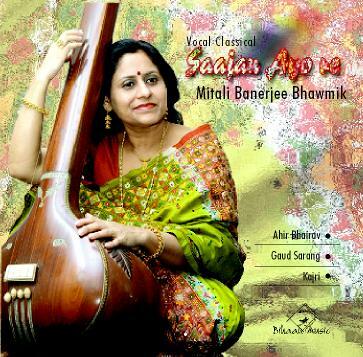 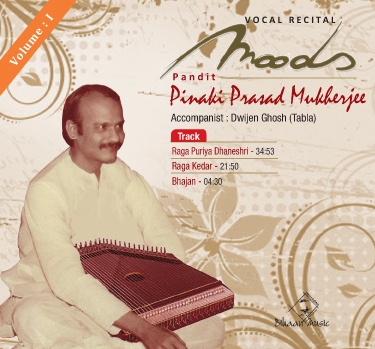 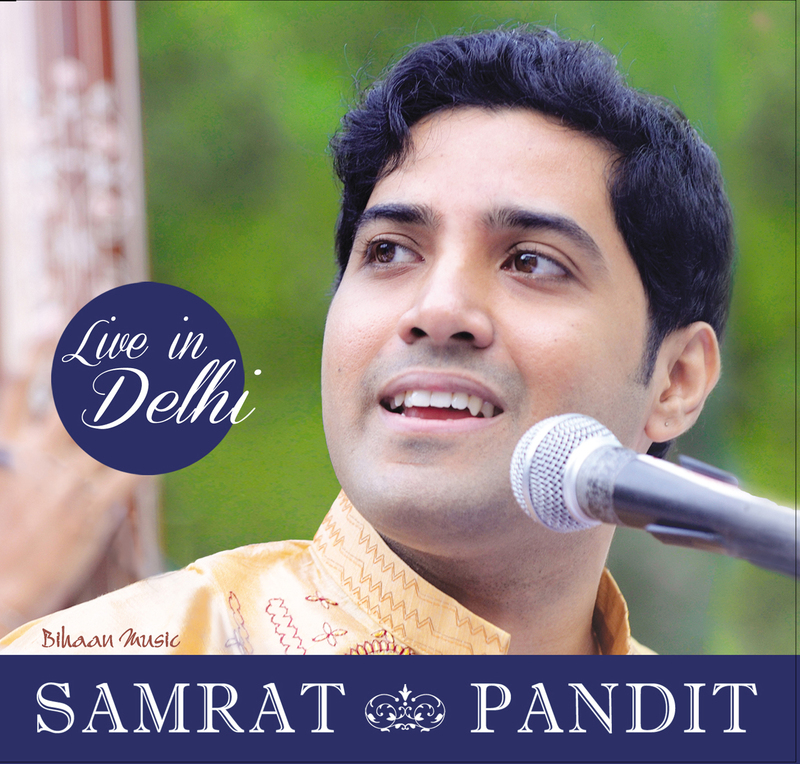 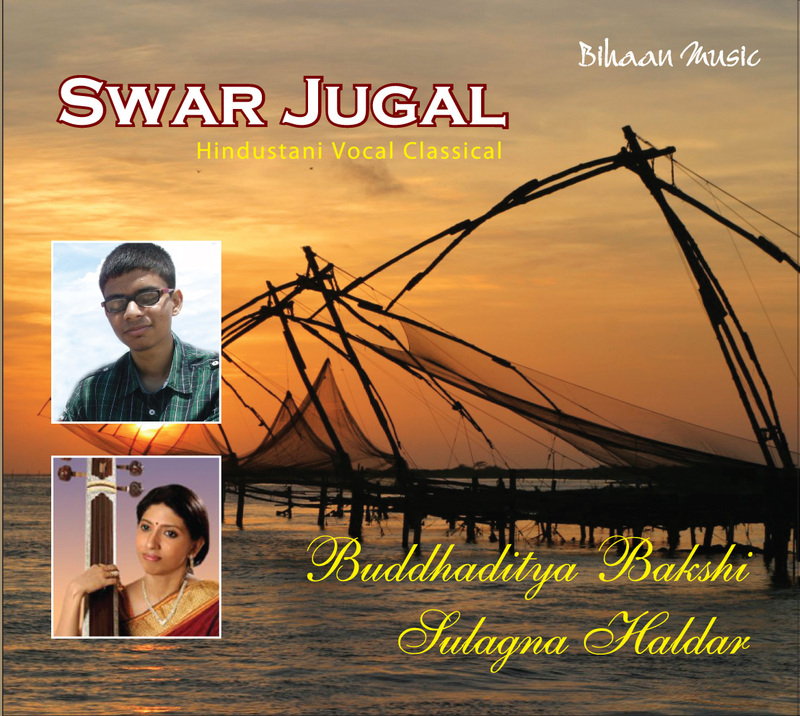 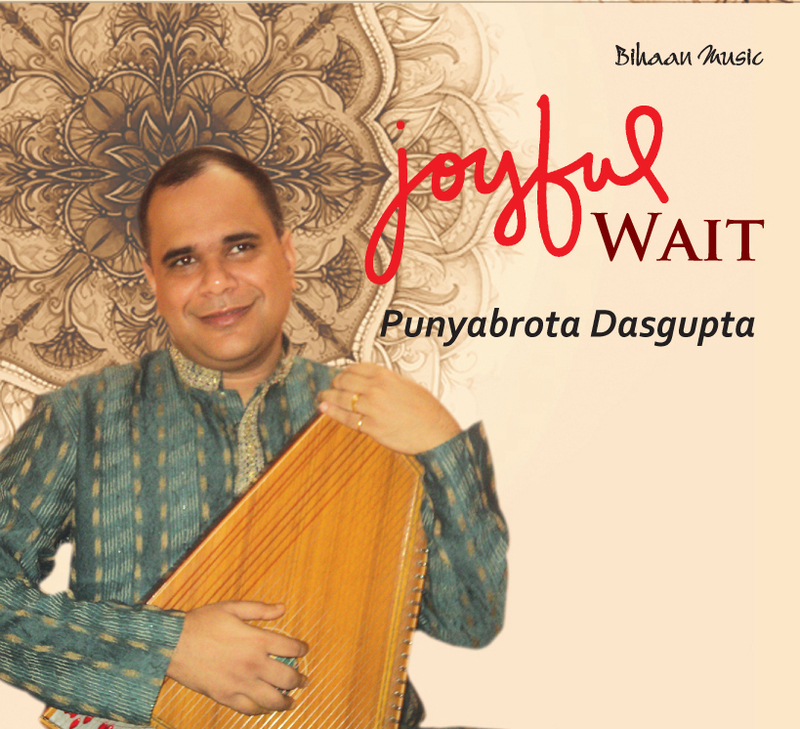 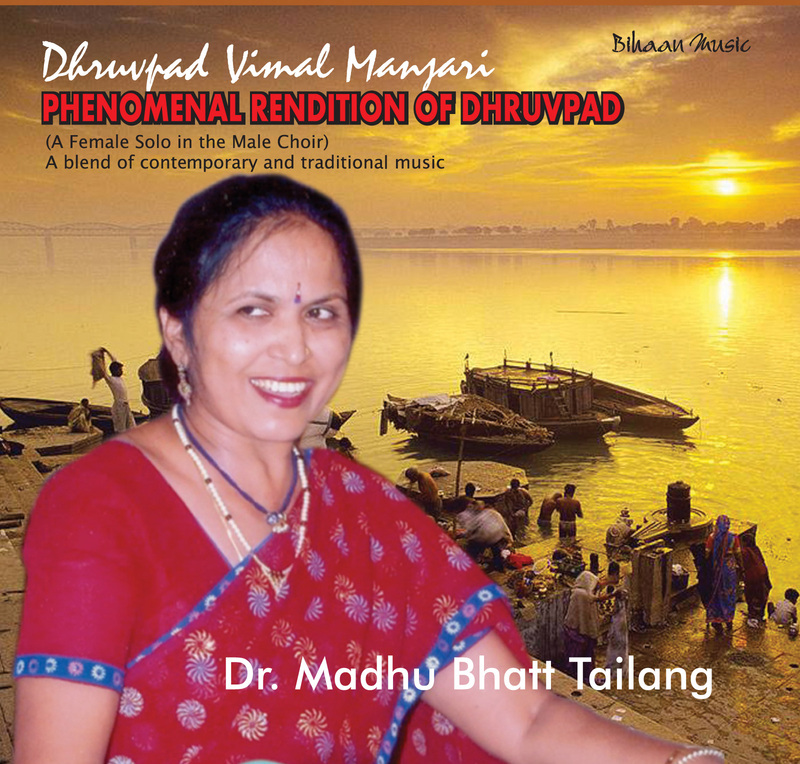 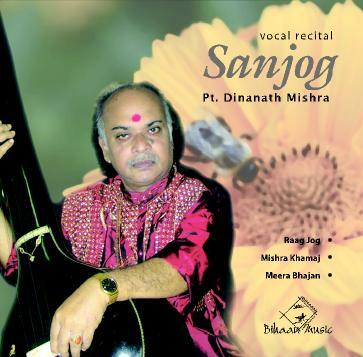 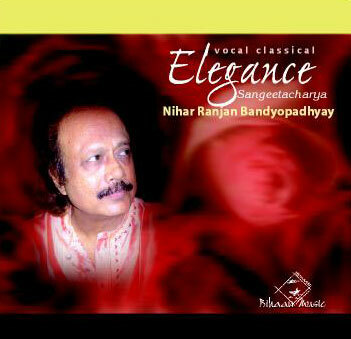 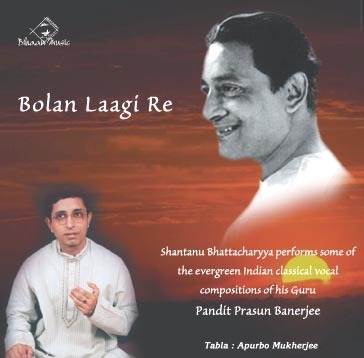 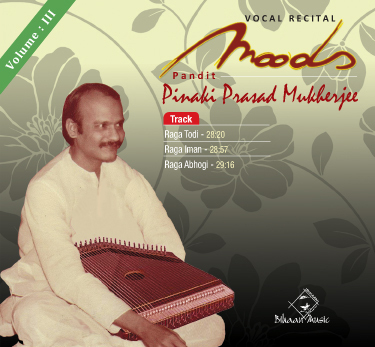 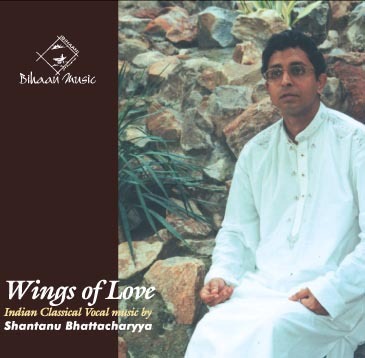 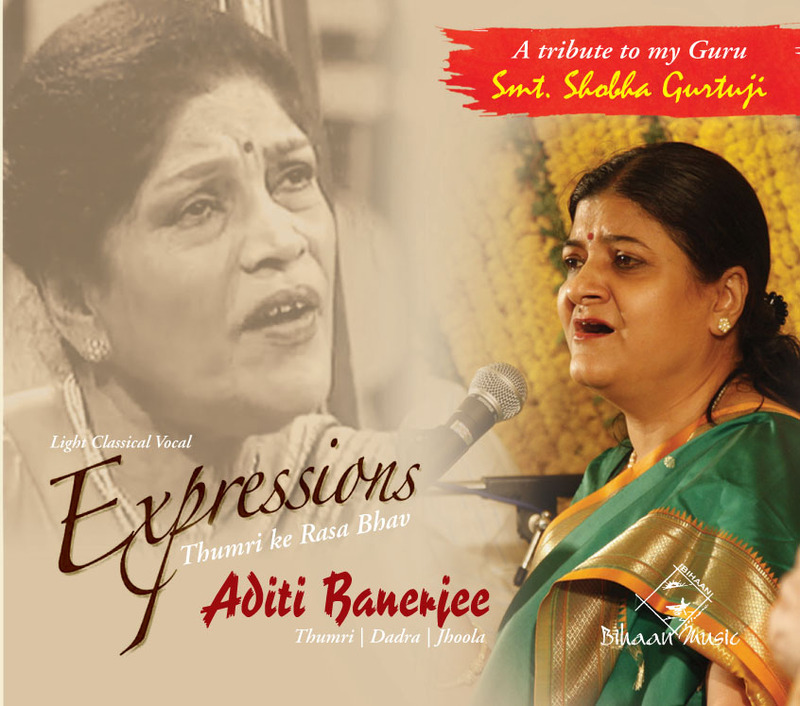 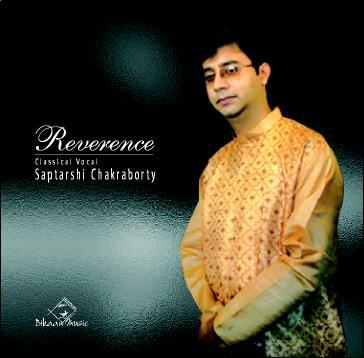 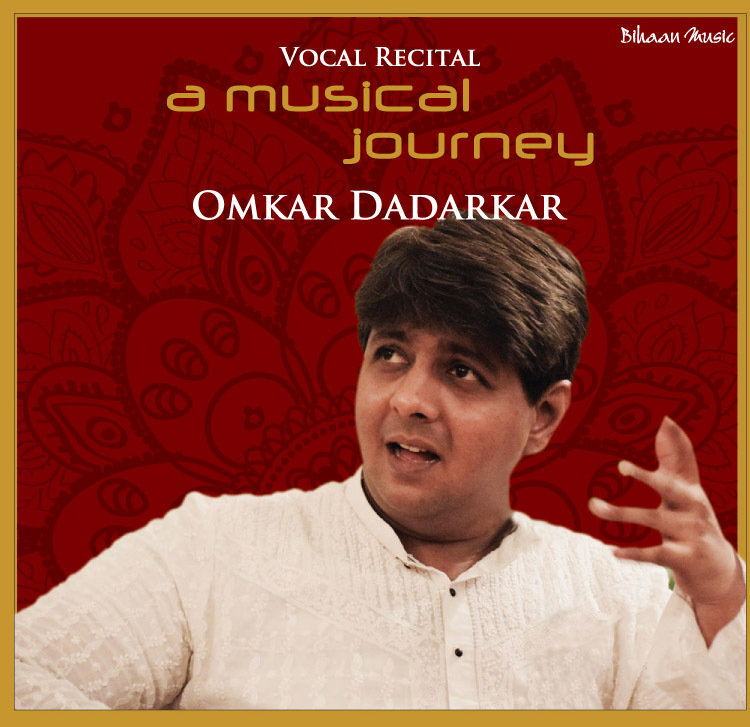 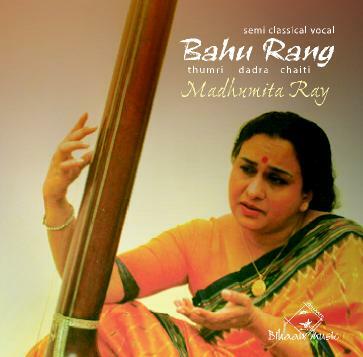 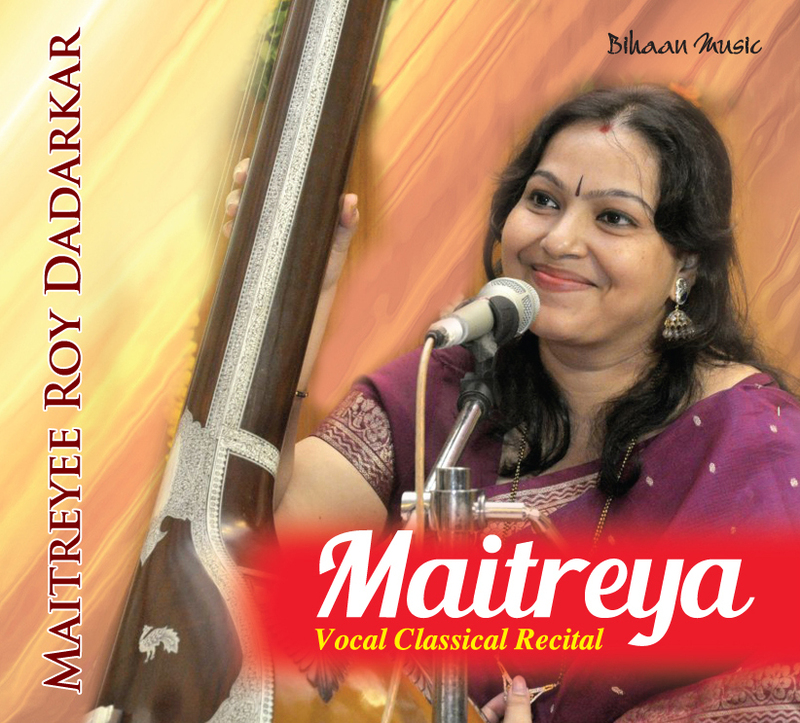 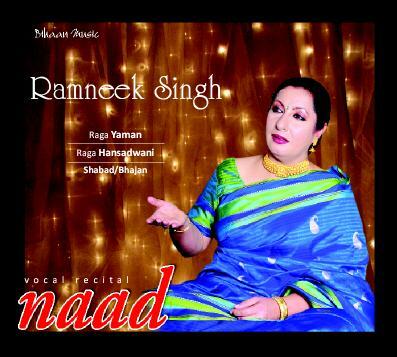 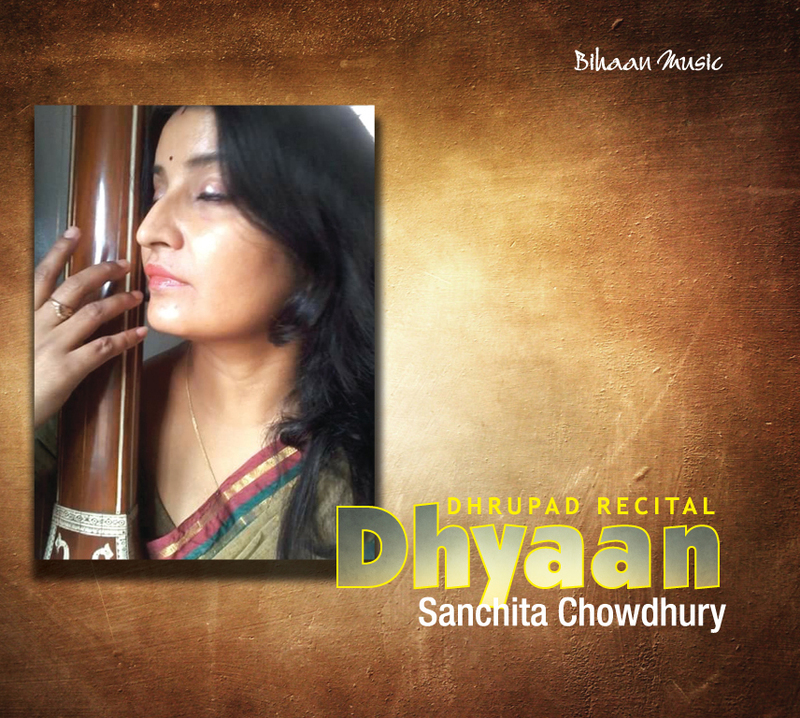 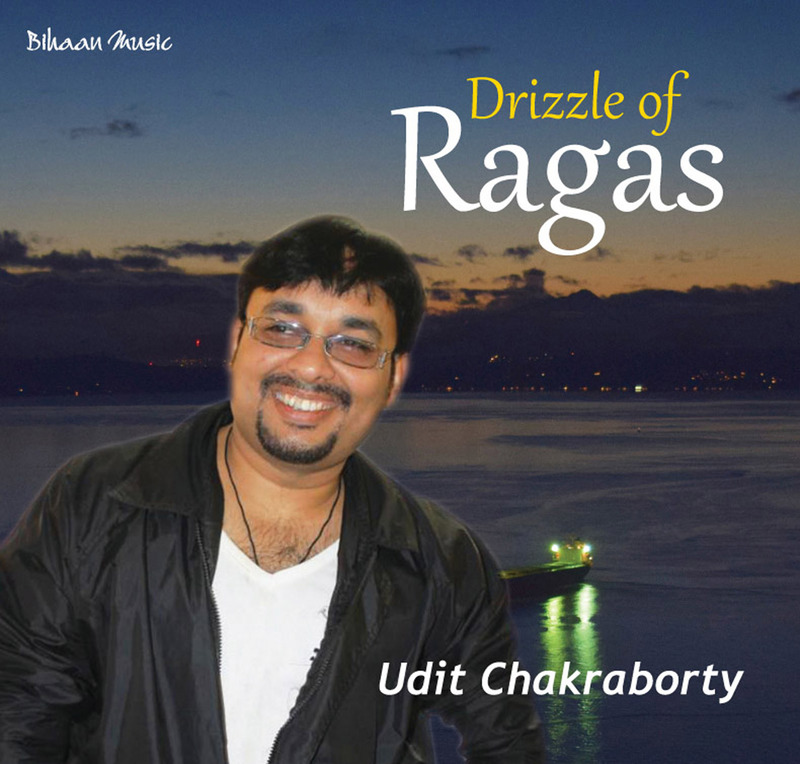 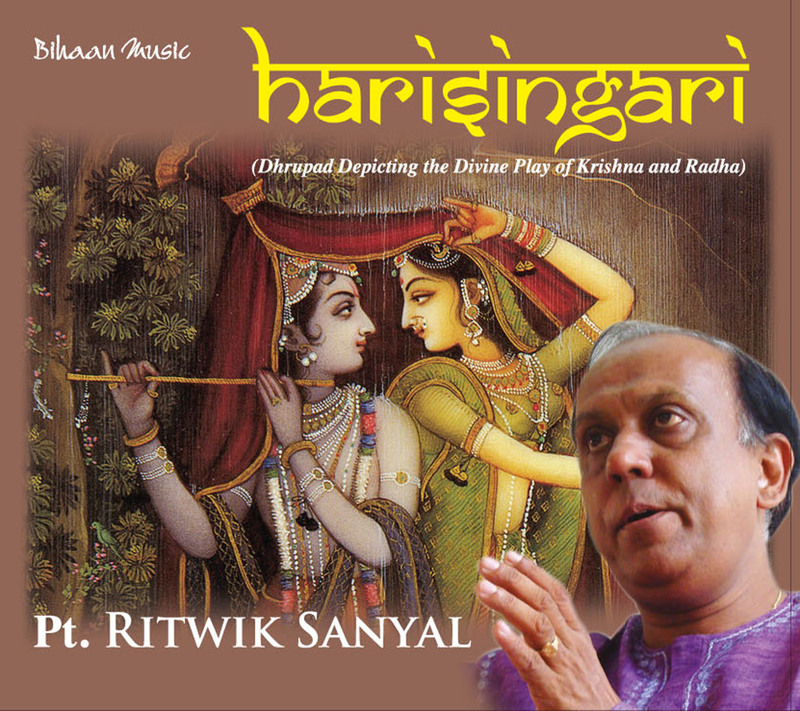 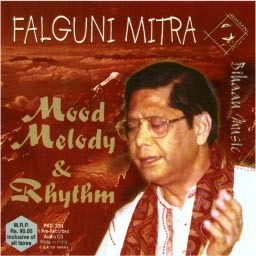 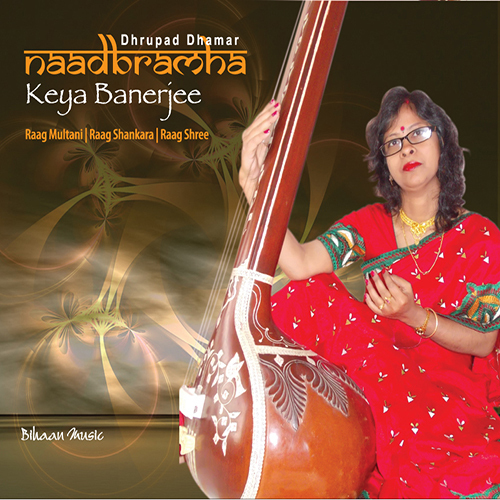 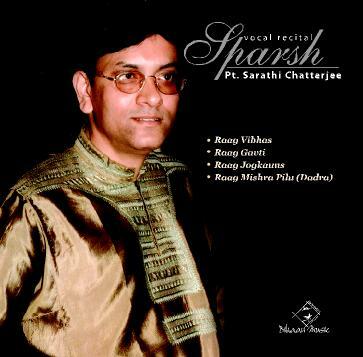 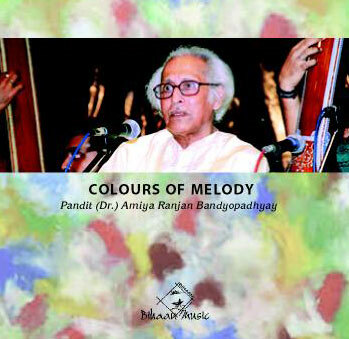 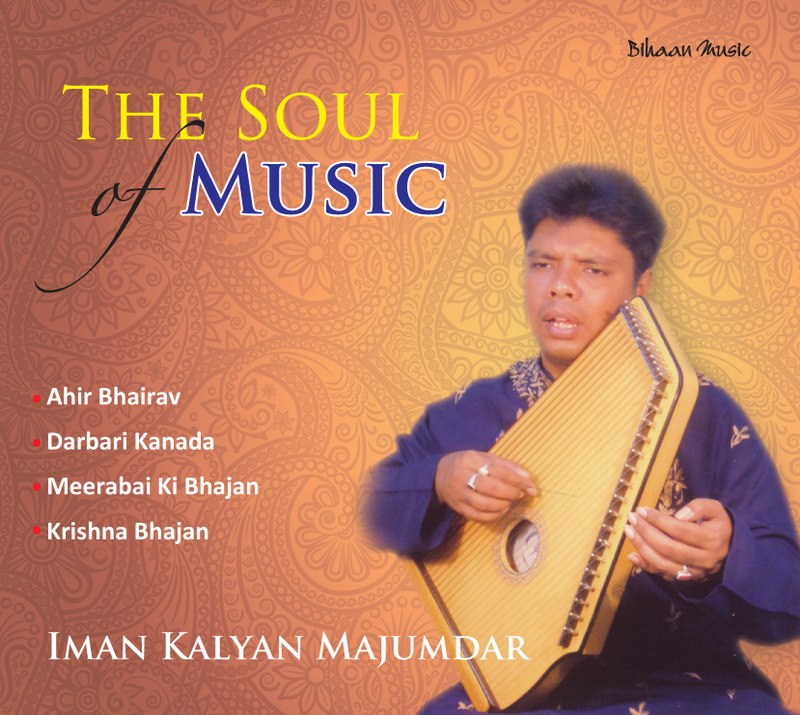 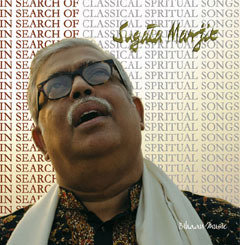 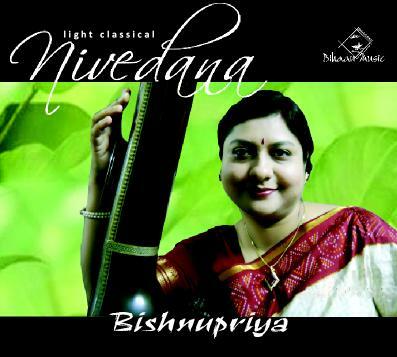 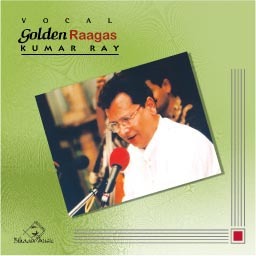 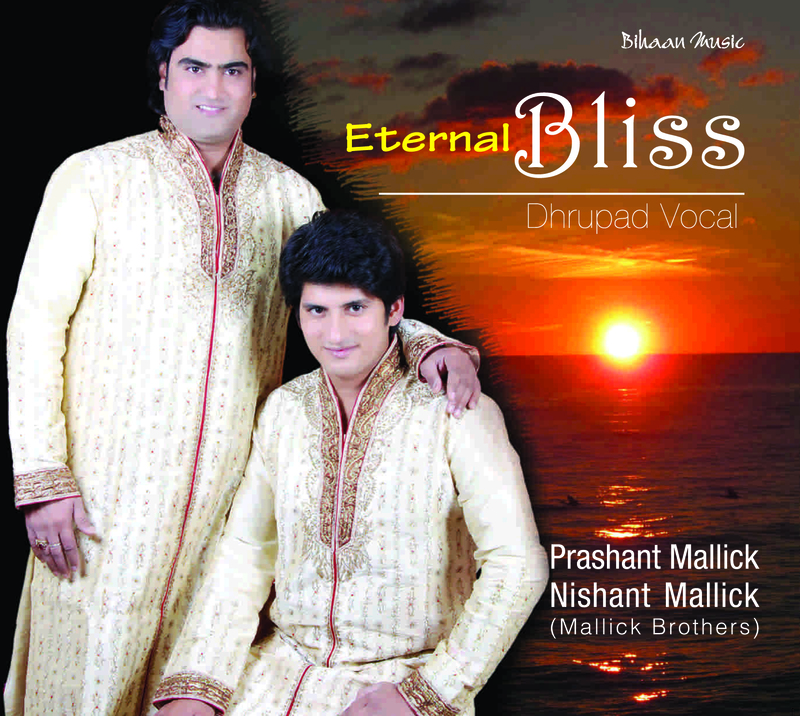 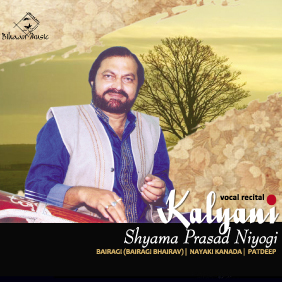 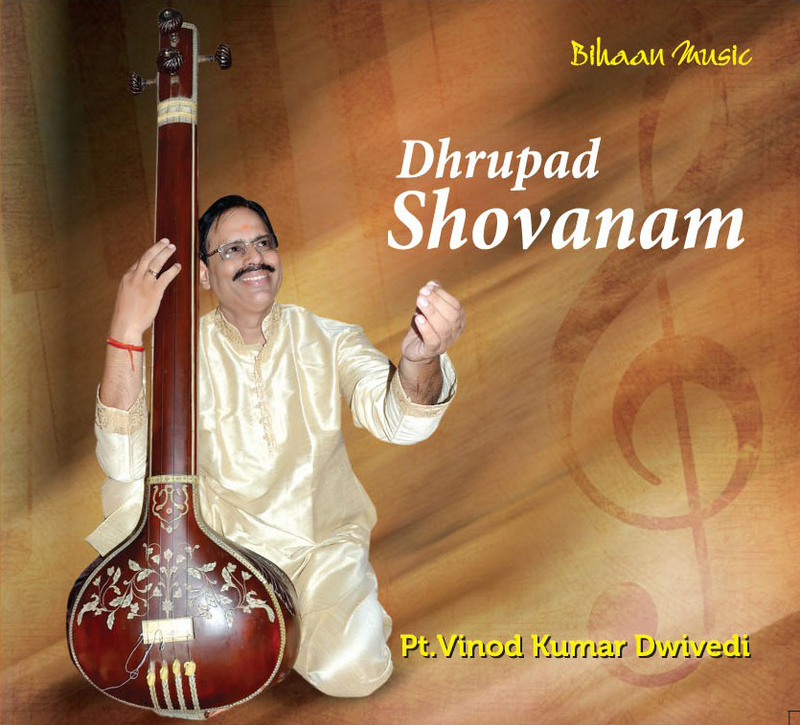 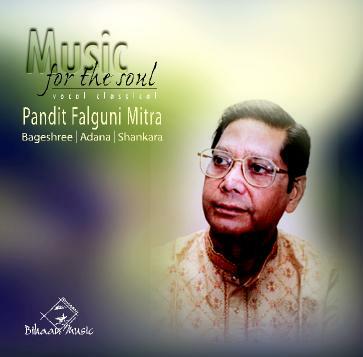 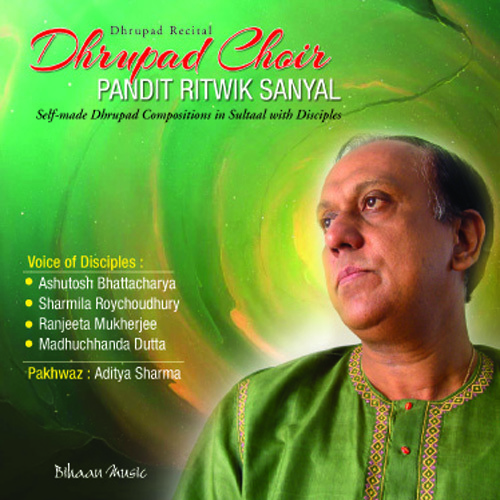 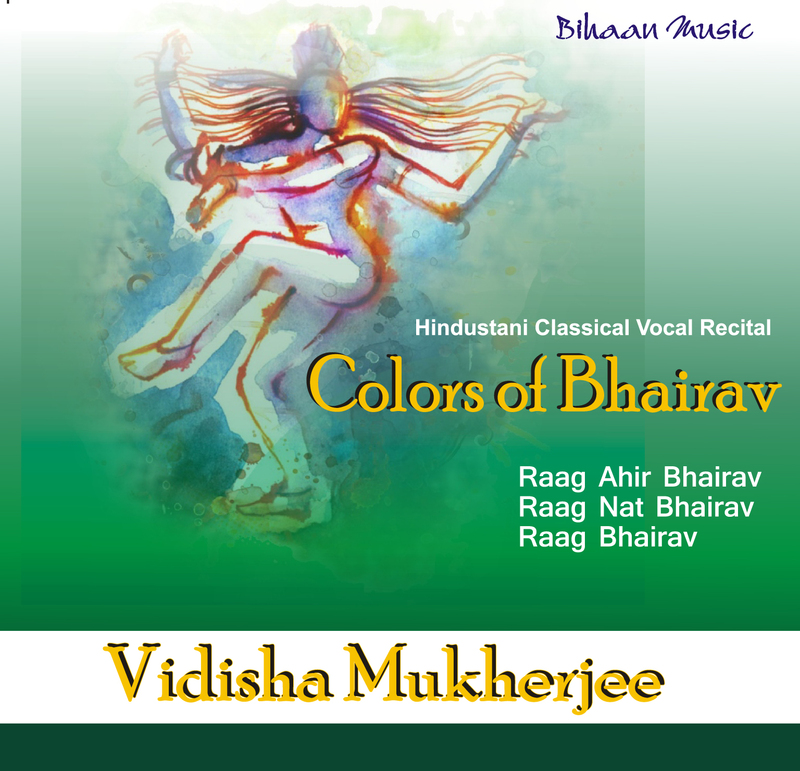 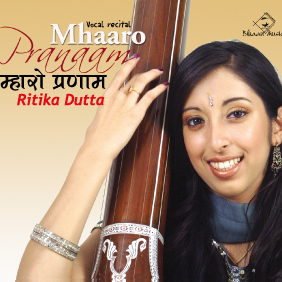 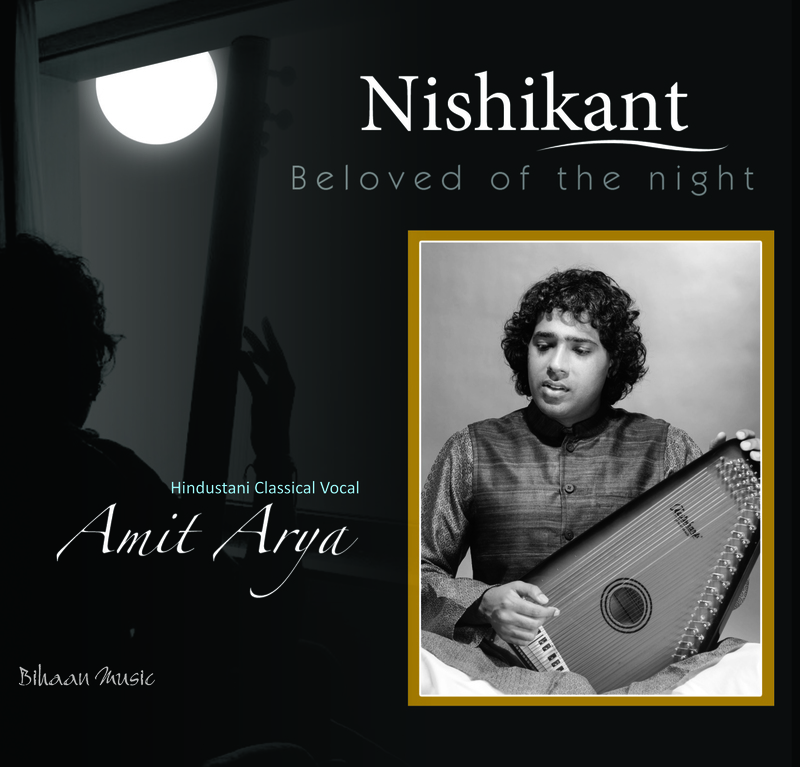 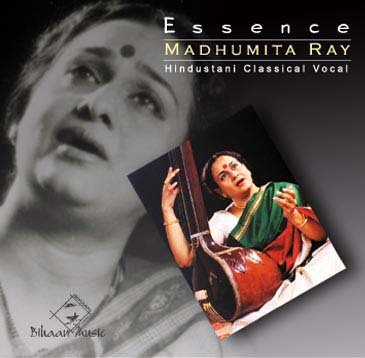 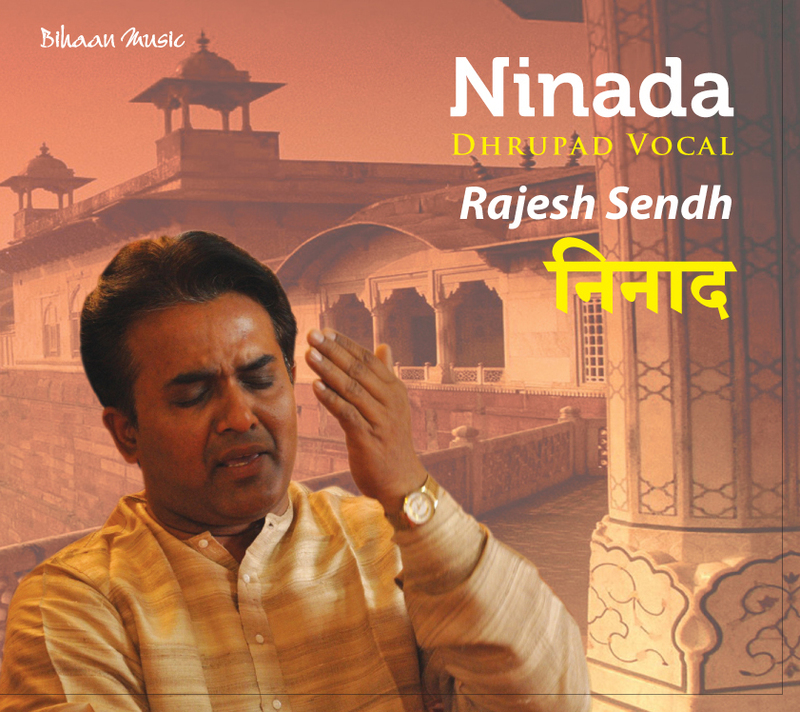 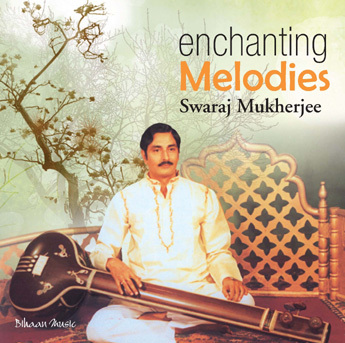 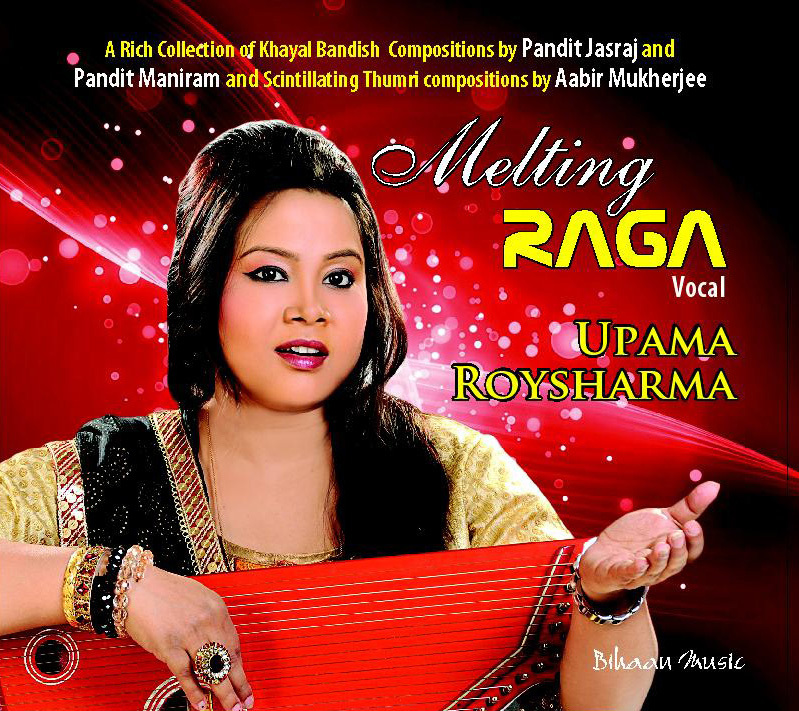 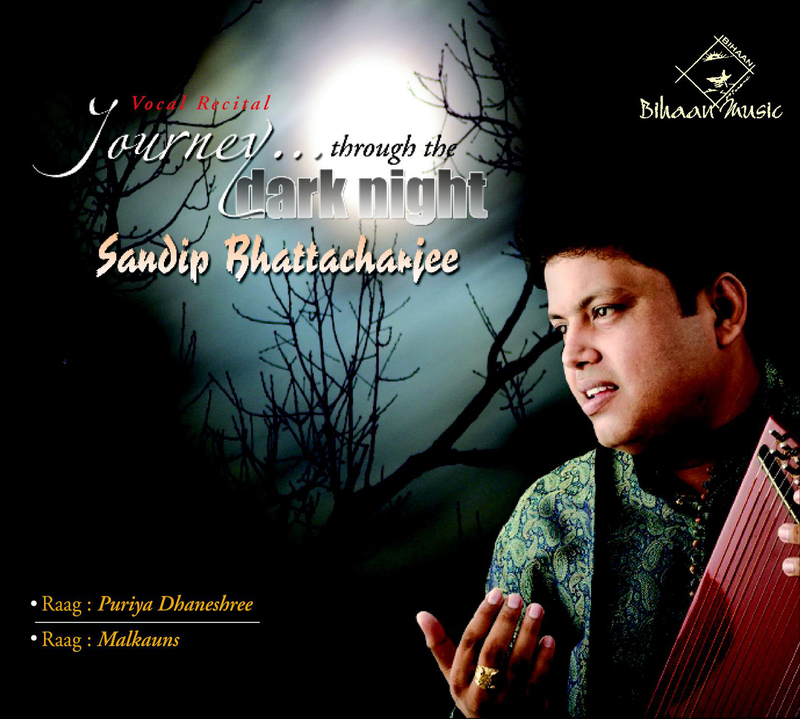 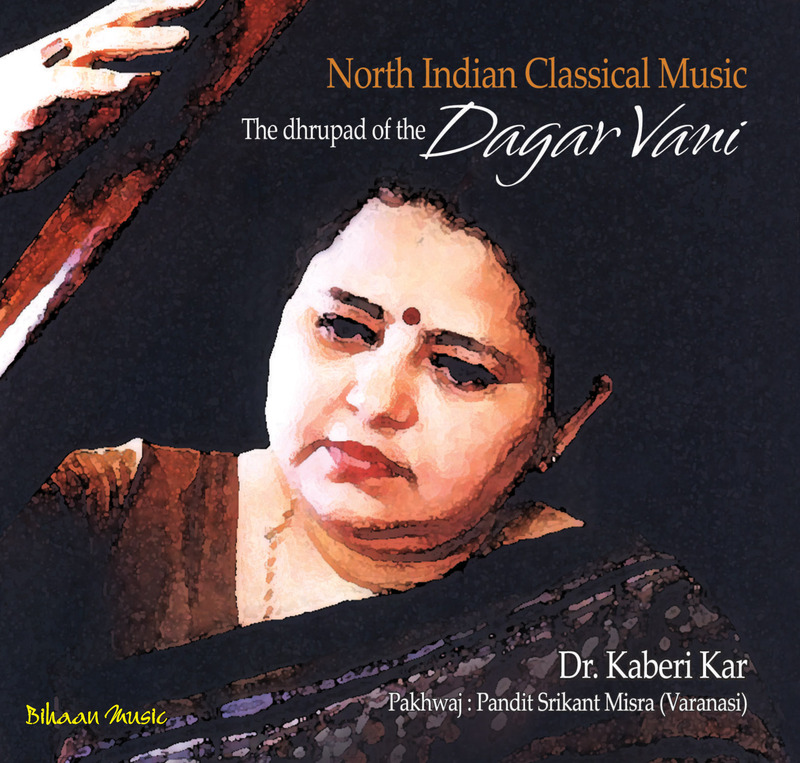 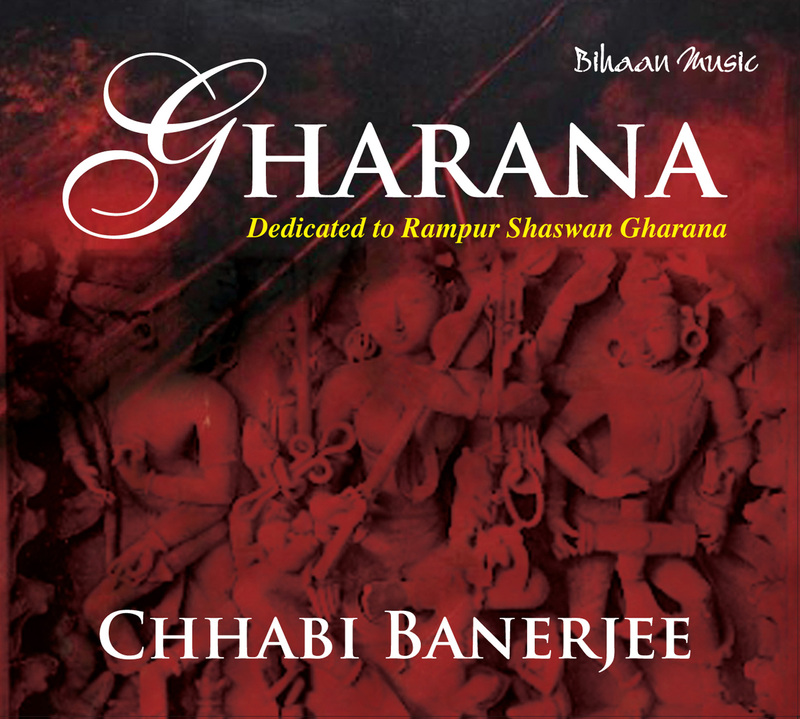 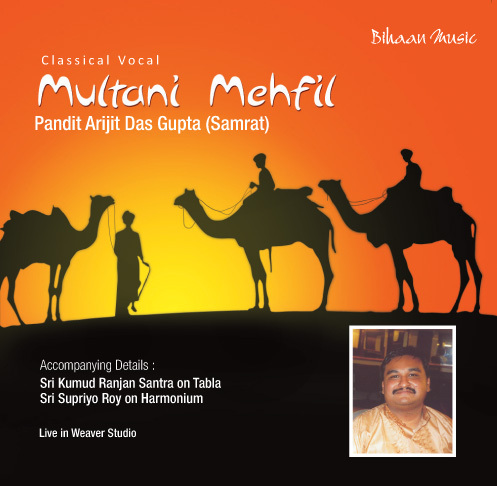 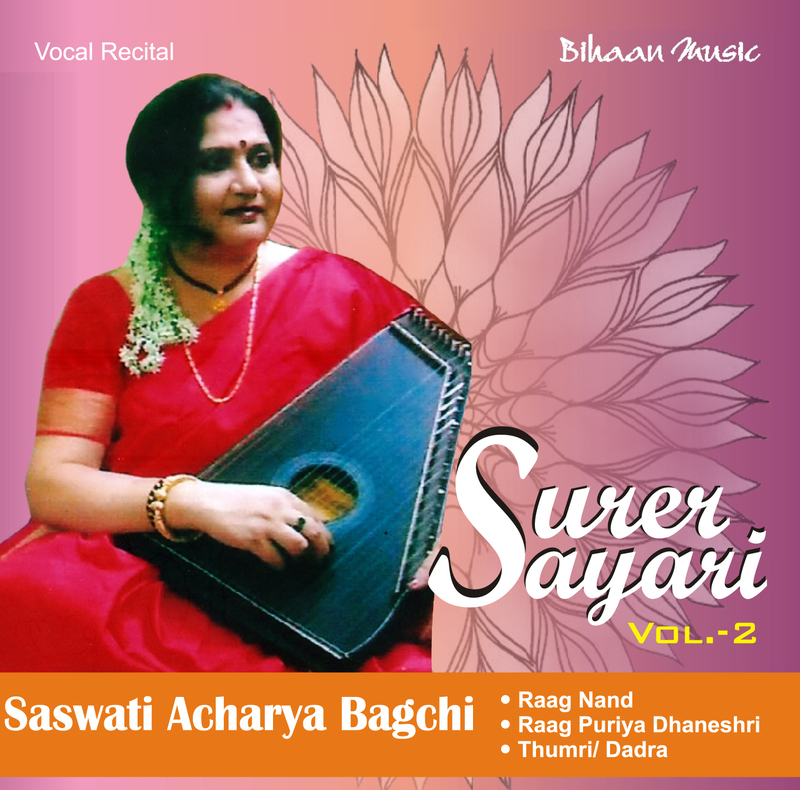 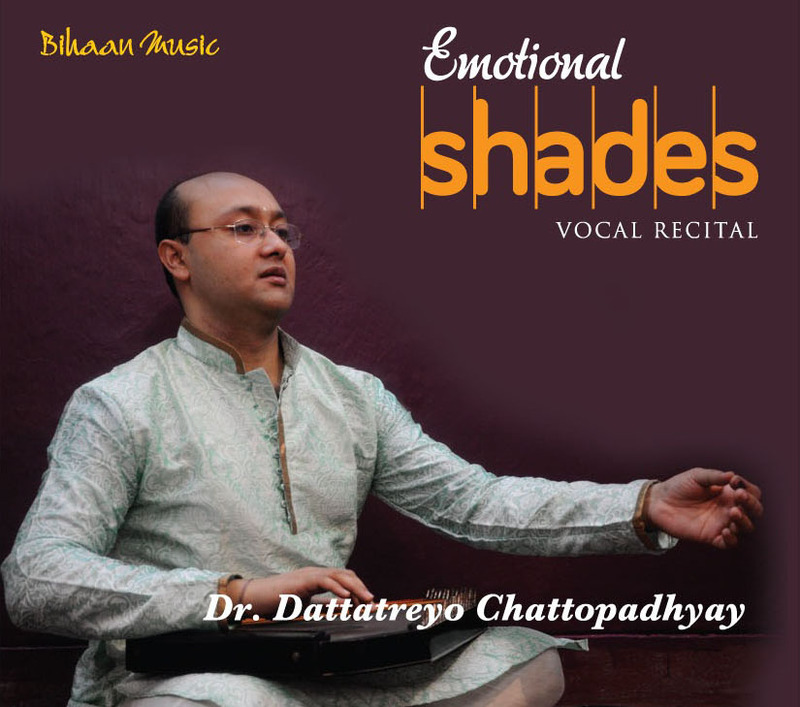 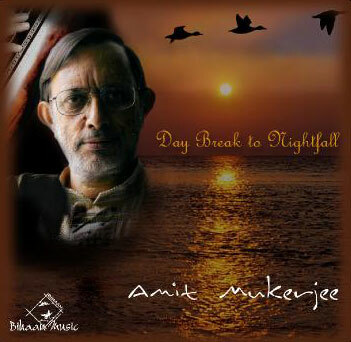 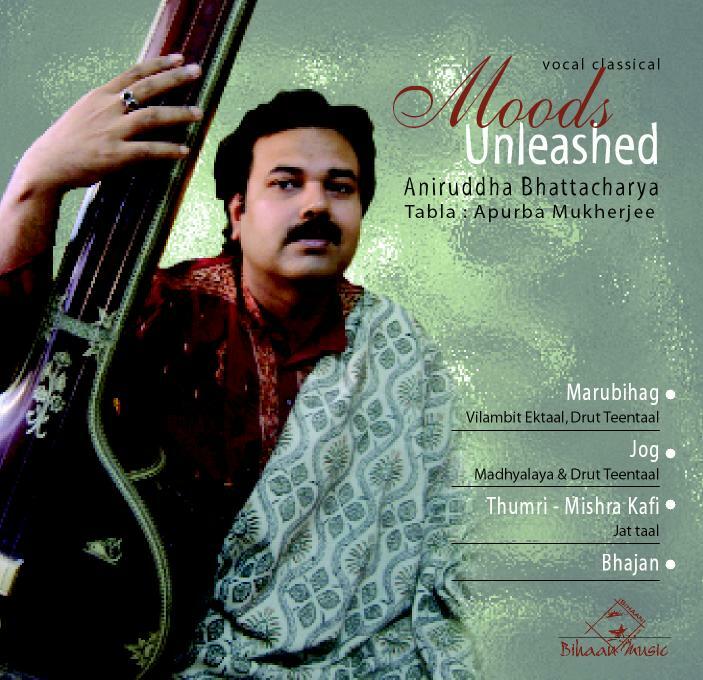 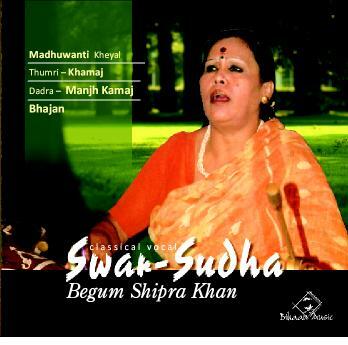 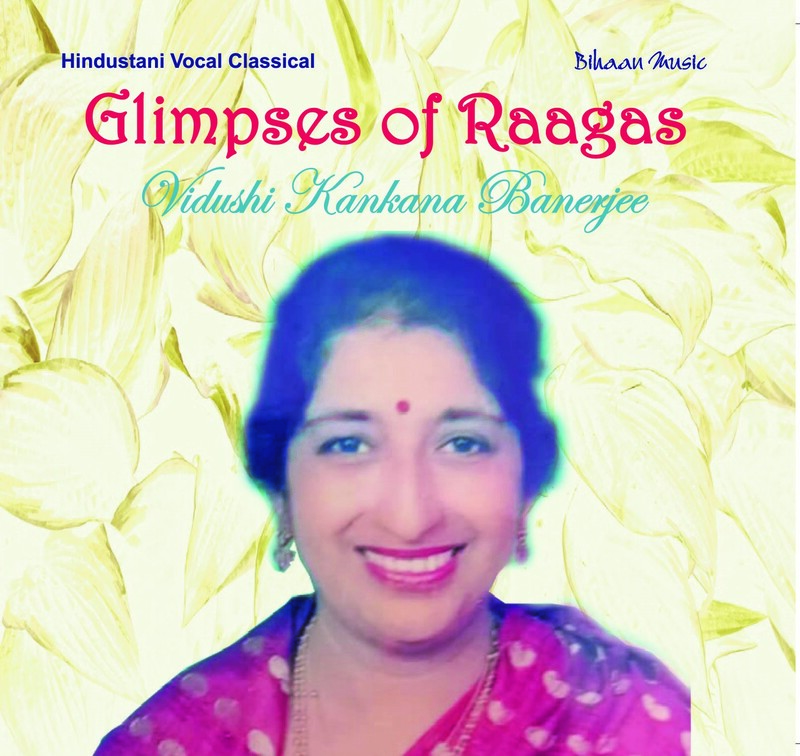 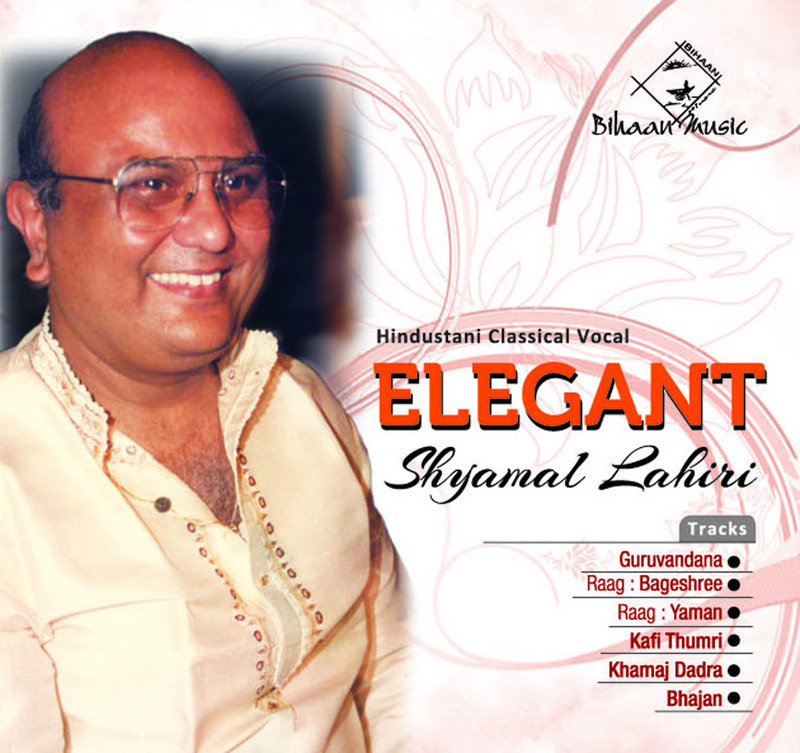 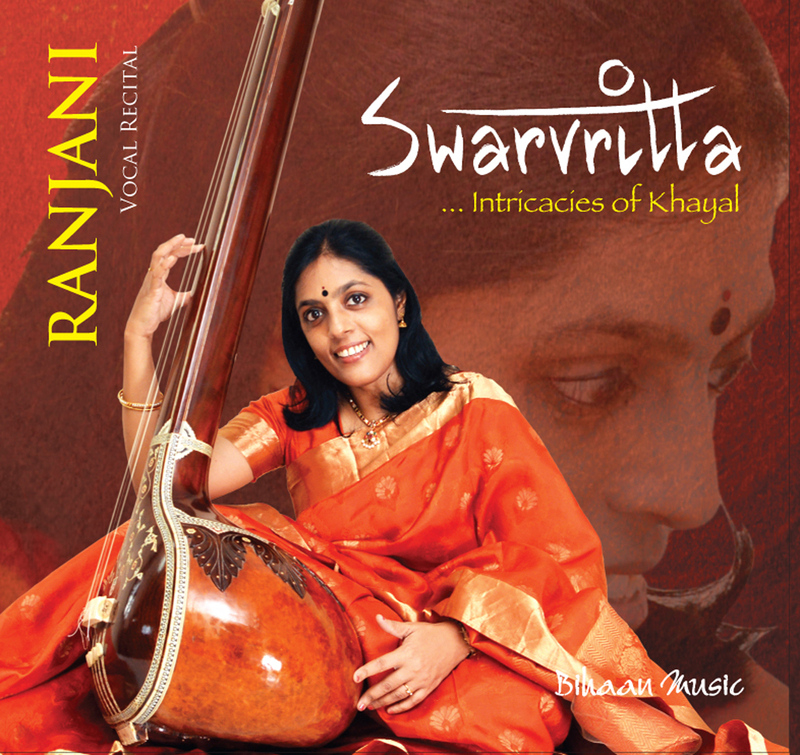 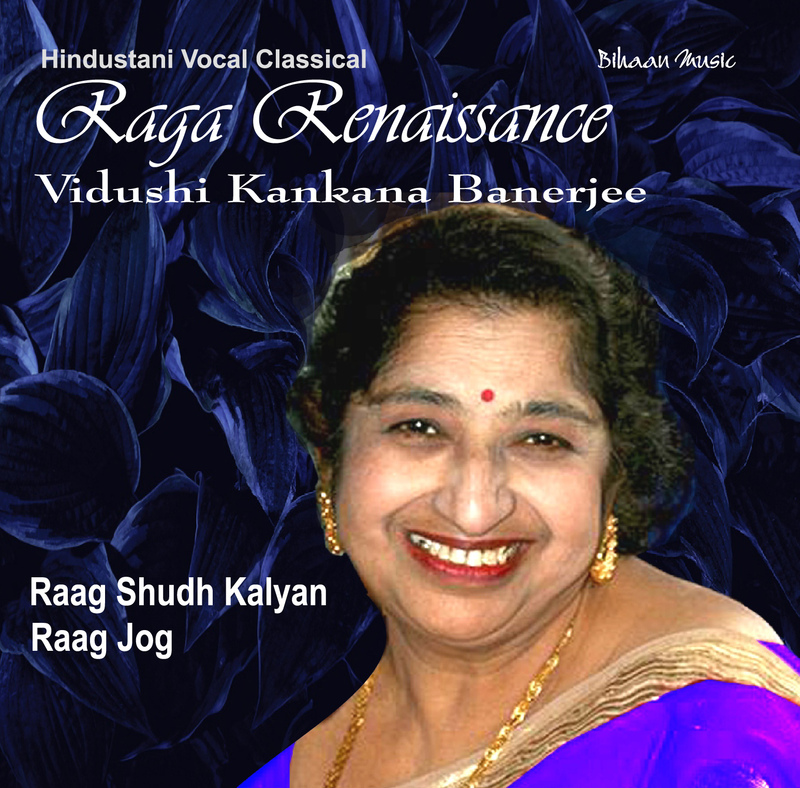 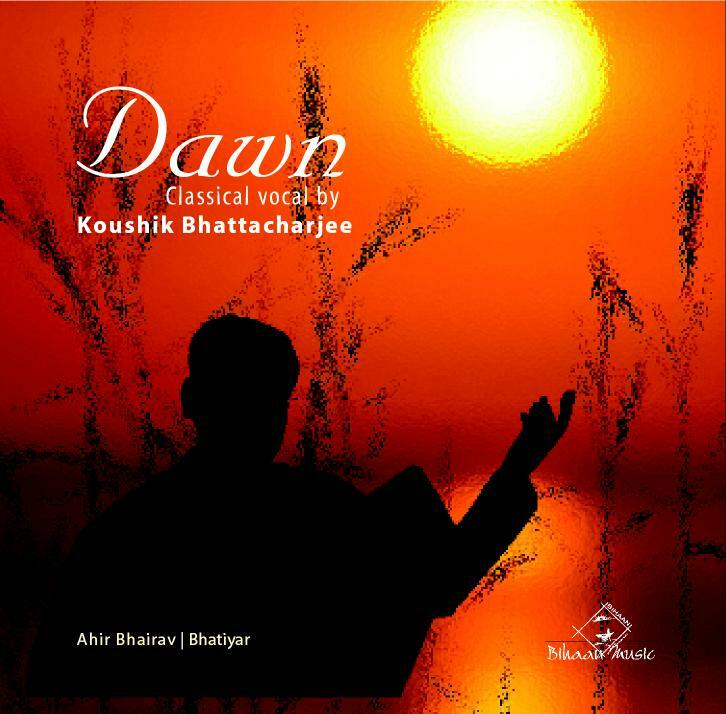 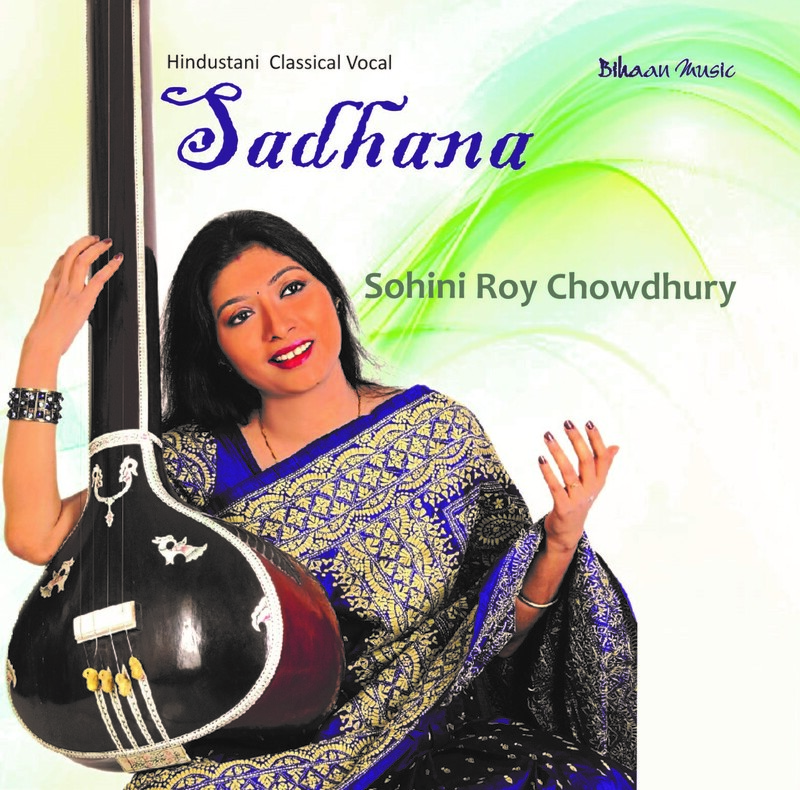 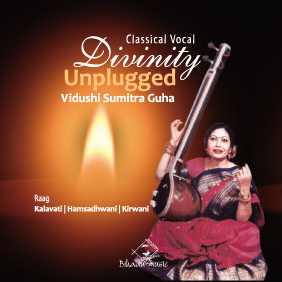 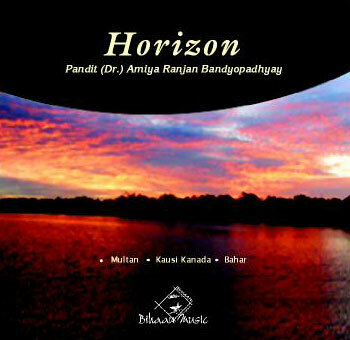 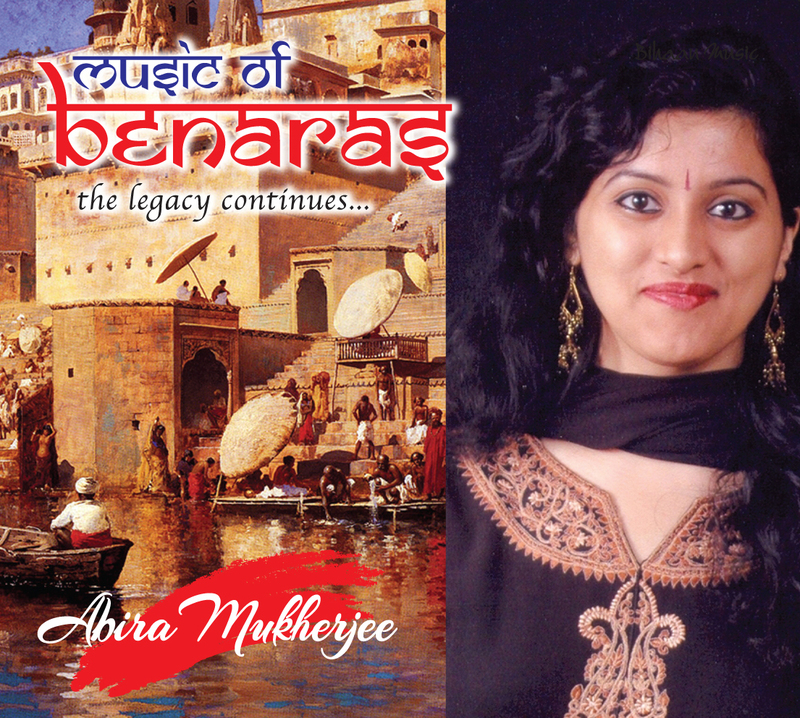 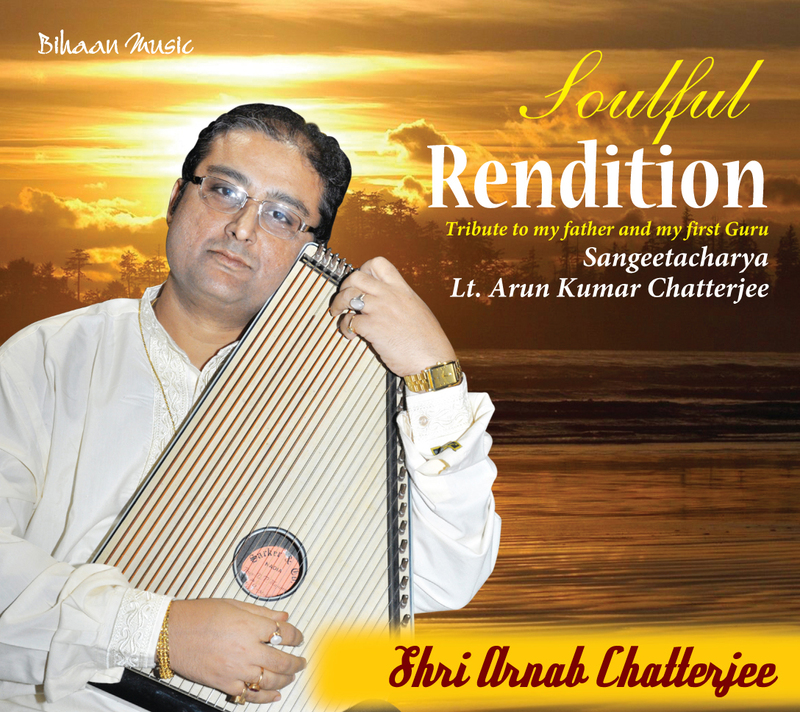 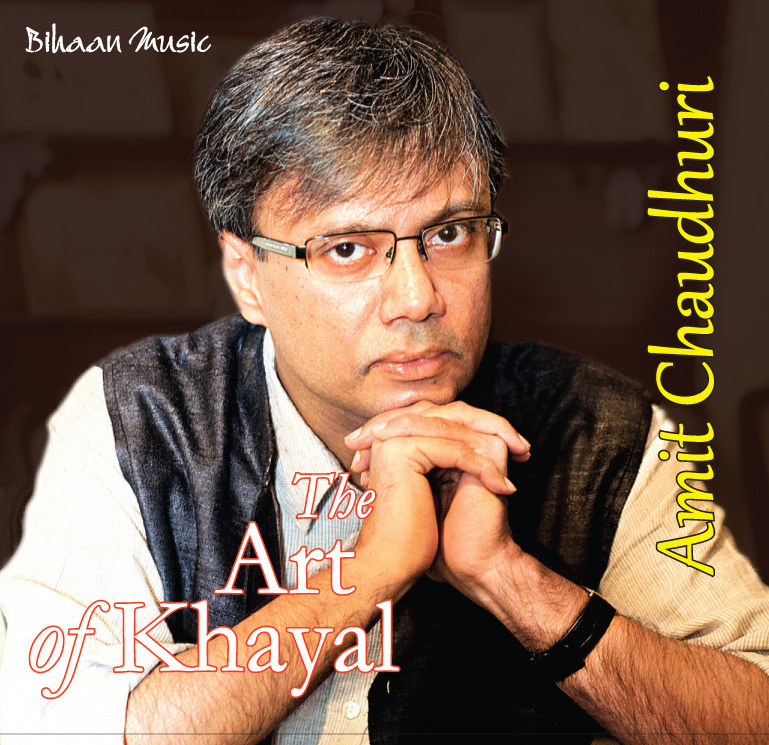 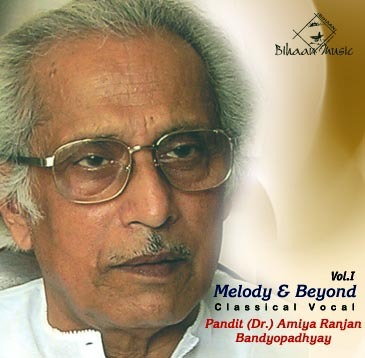 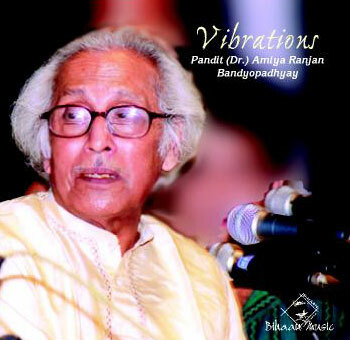 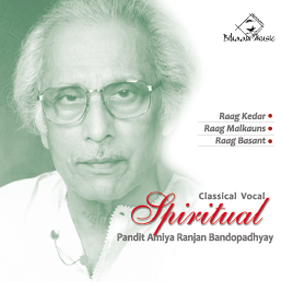 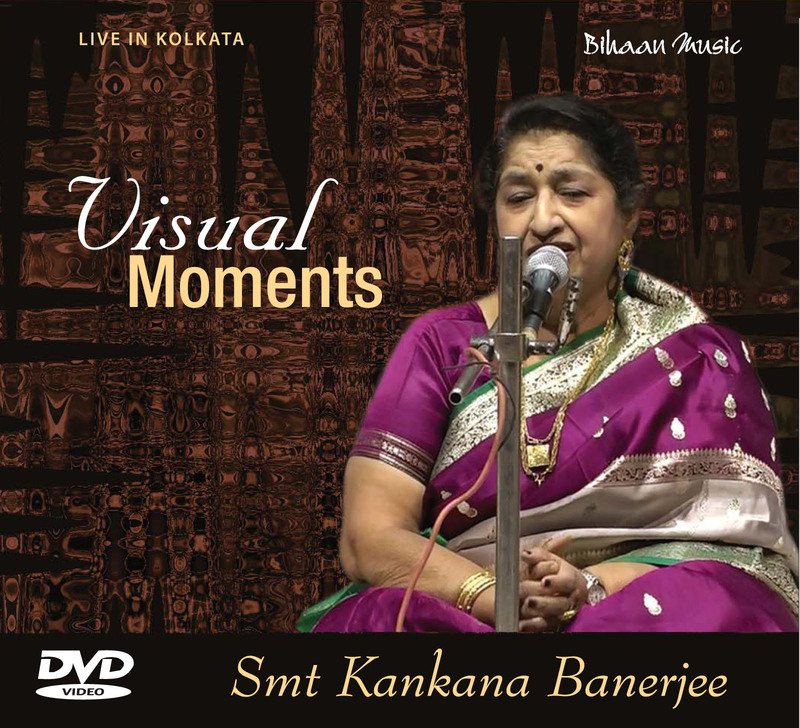 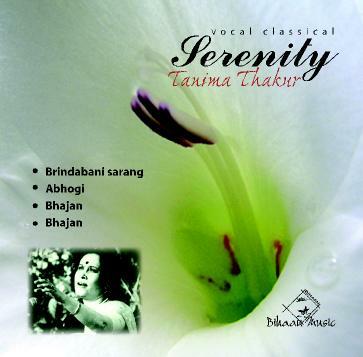 She has performed in vaious music conferences and Music Circles in Kolkata, Delhi and other major Indian cities. 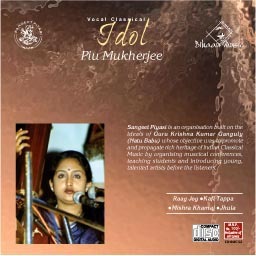 She has always received very warm appreciation from her audiences and the press where the"fineness" of her vocal recital have been commented upon. 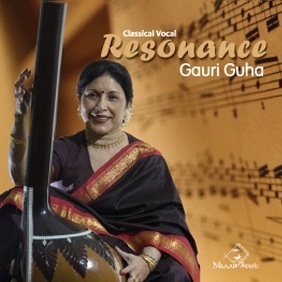 Her performances abroad includes concerts in New York, Boston, London, Paris and Sau Paulo. 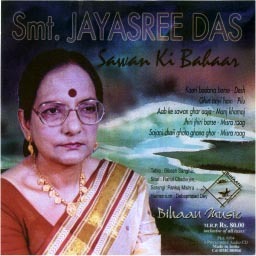 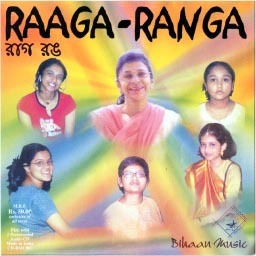 Mrs. Sen is attached to the Sangeet Research Academy and is a member of their "Expert" committee. 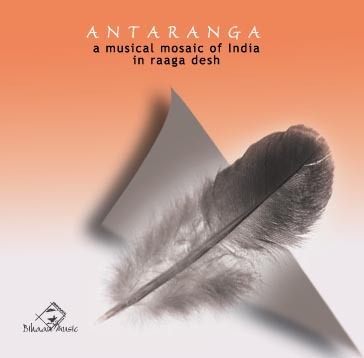 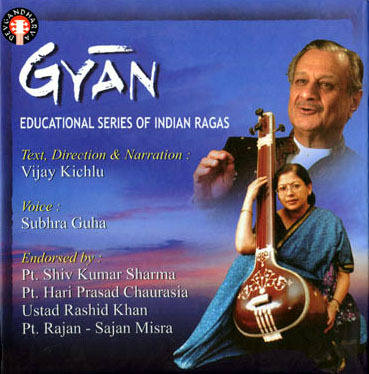 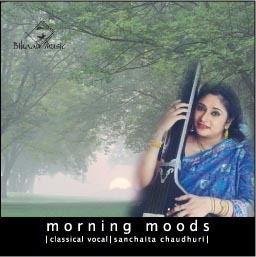 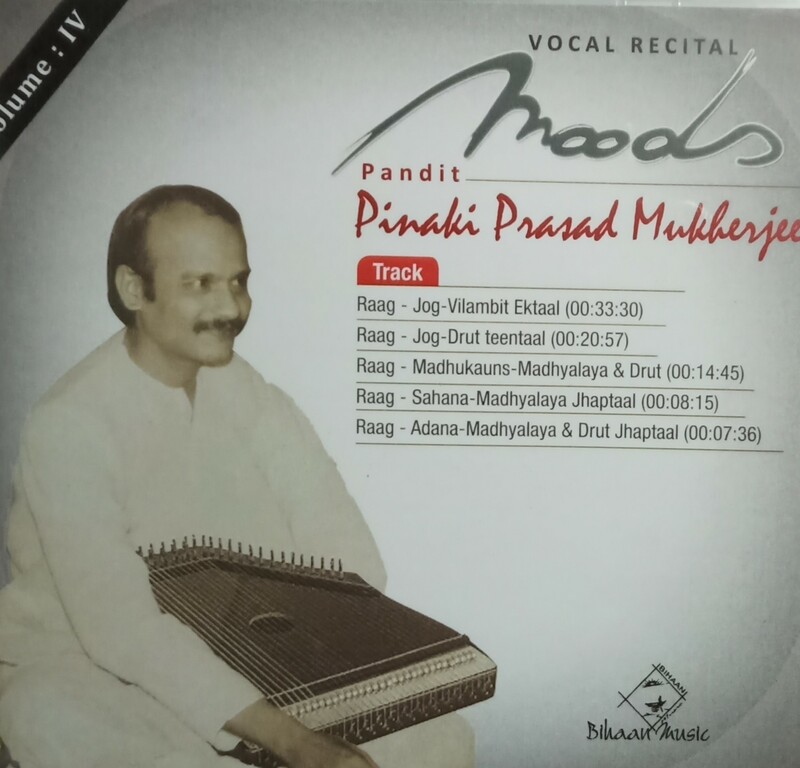 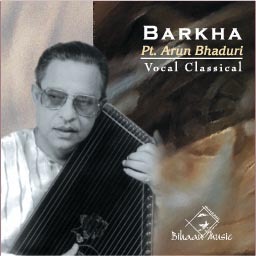 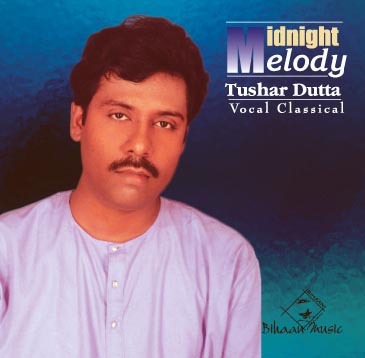 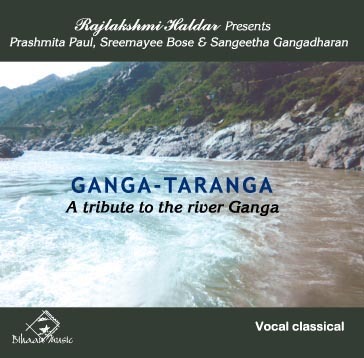 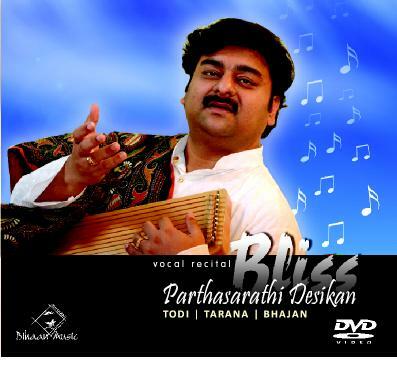 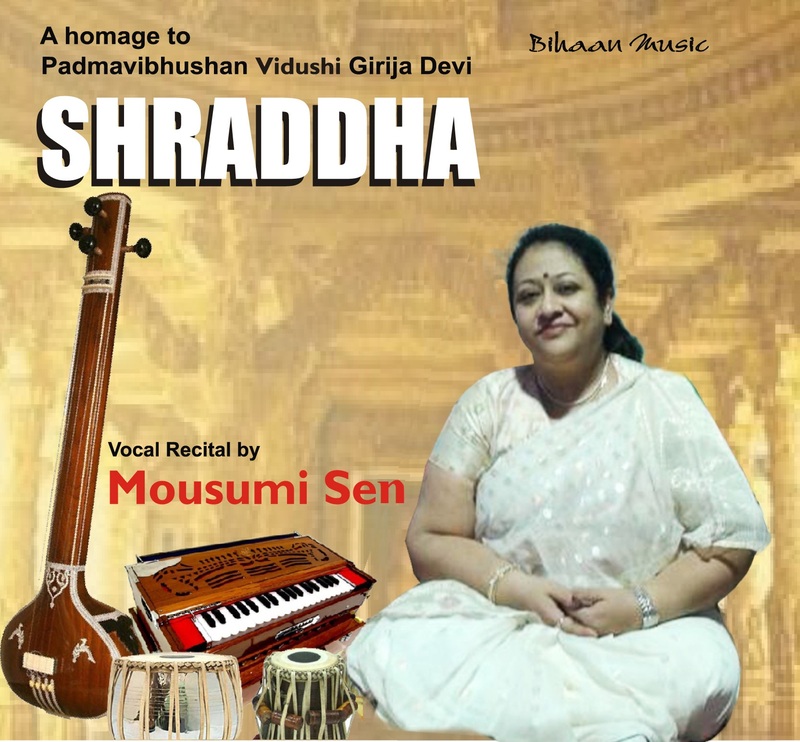 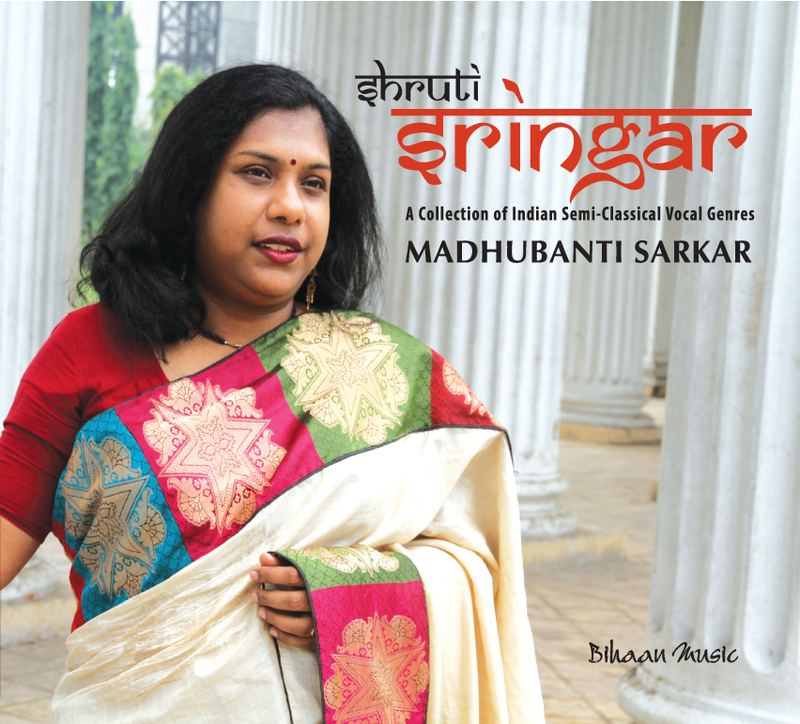 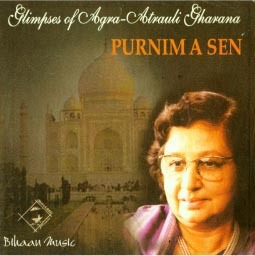 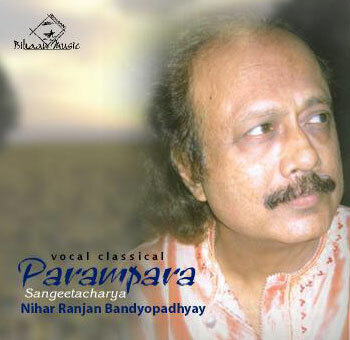 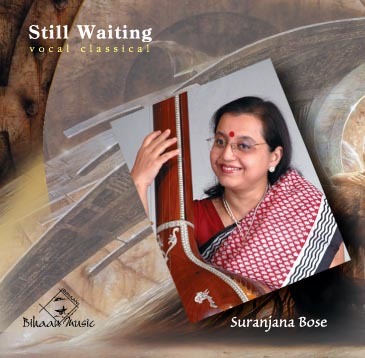 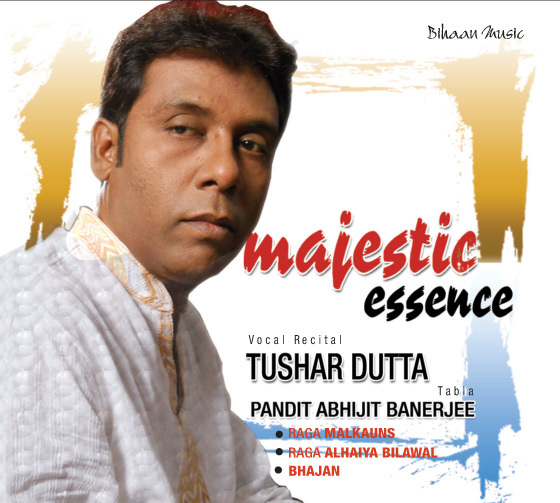 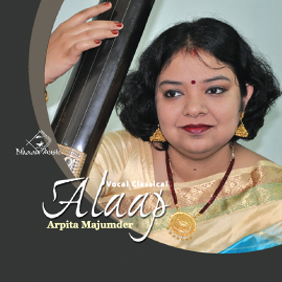 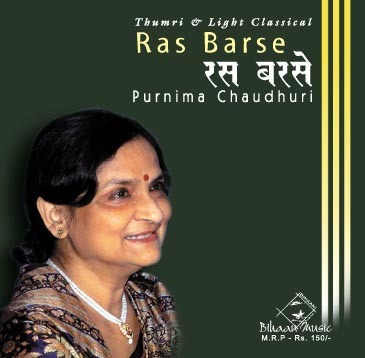 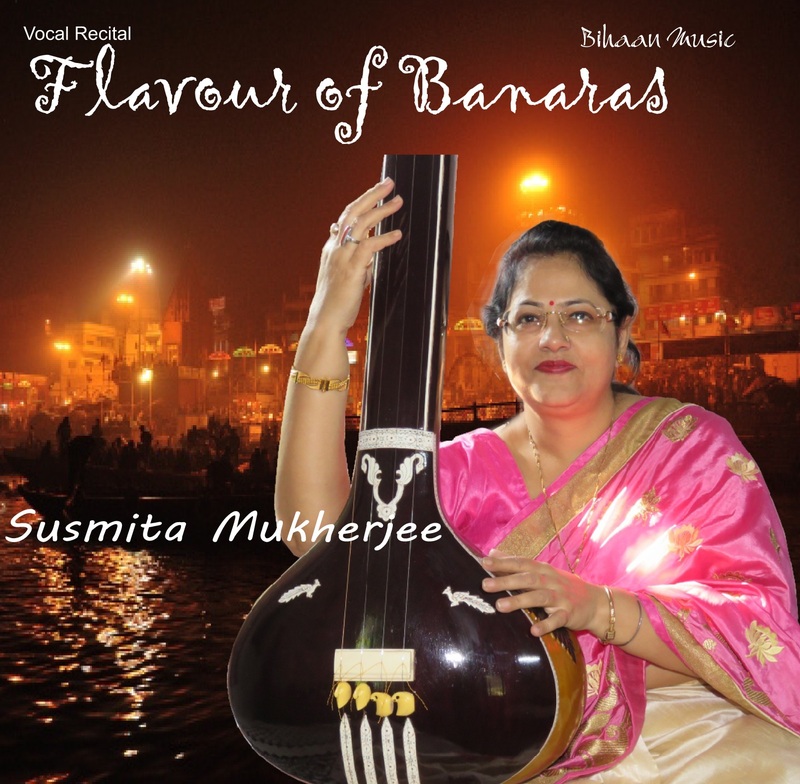 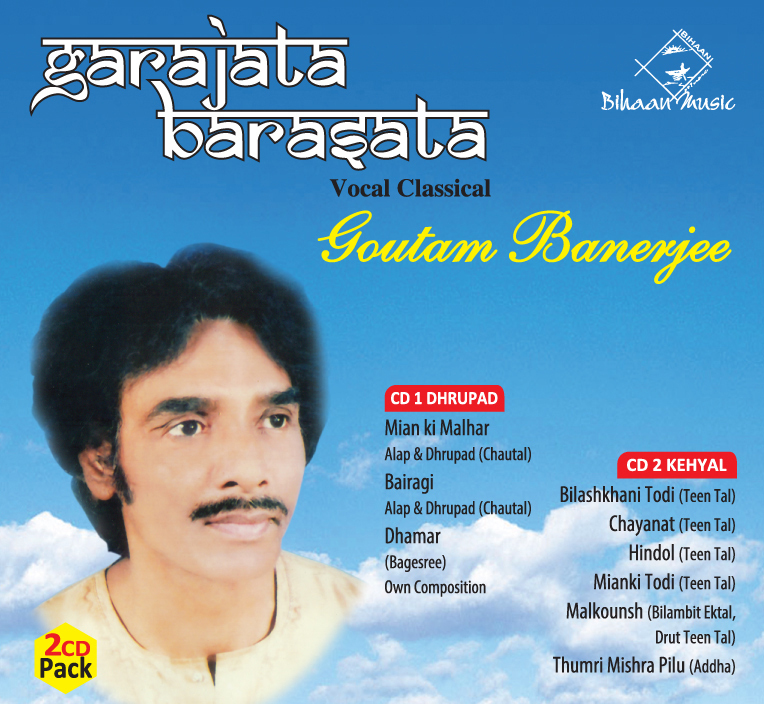 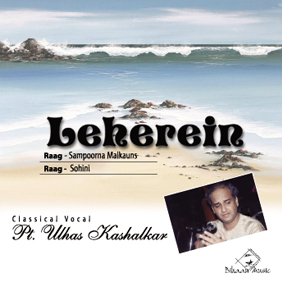 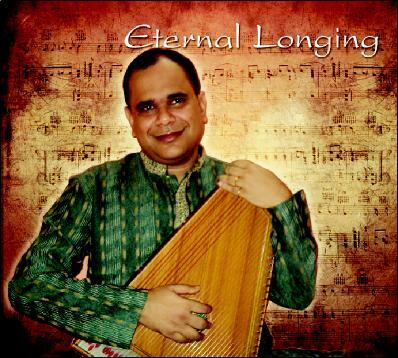 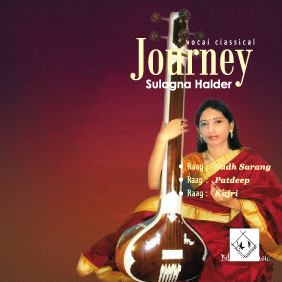 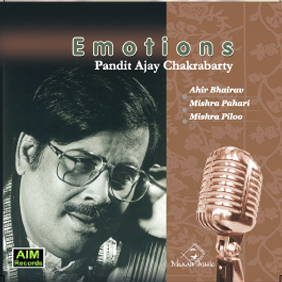 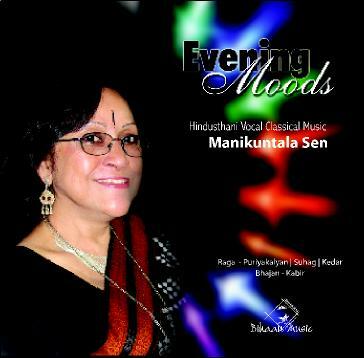 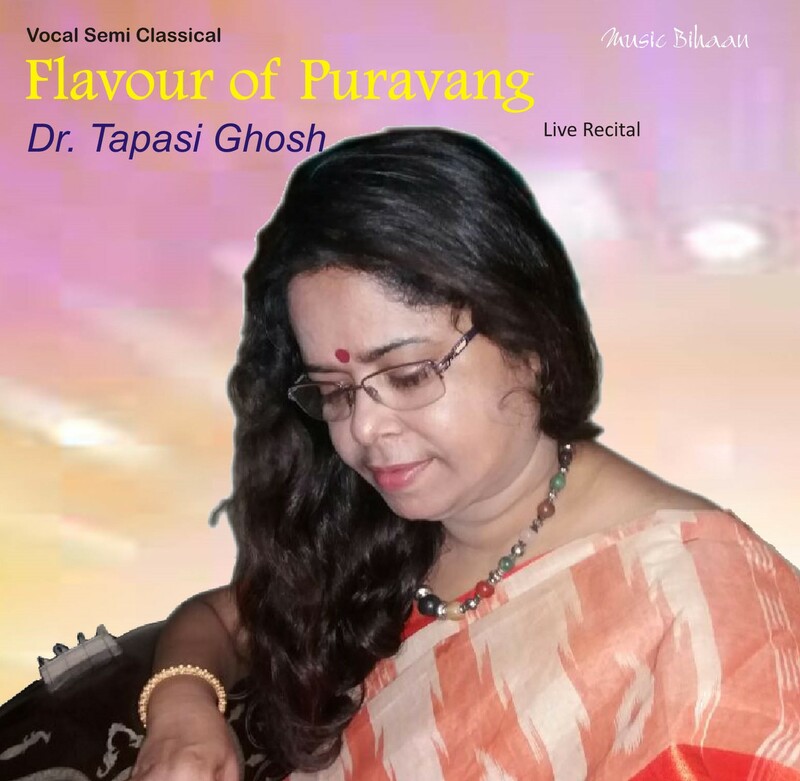 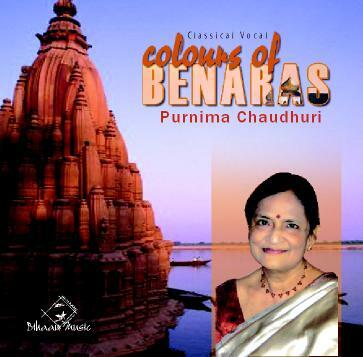 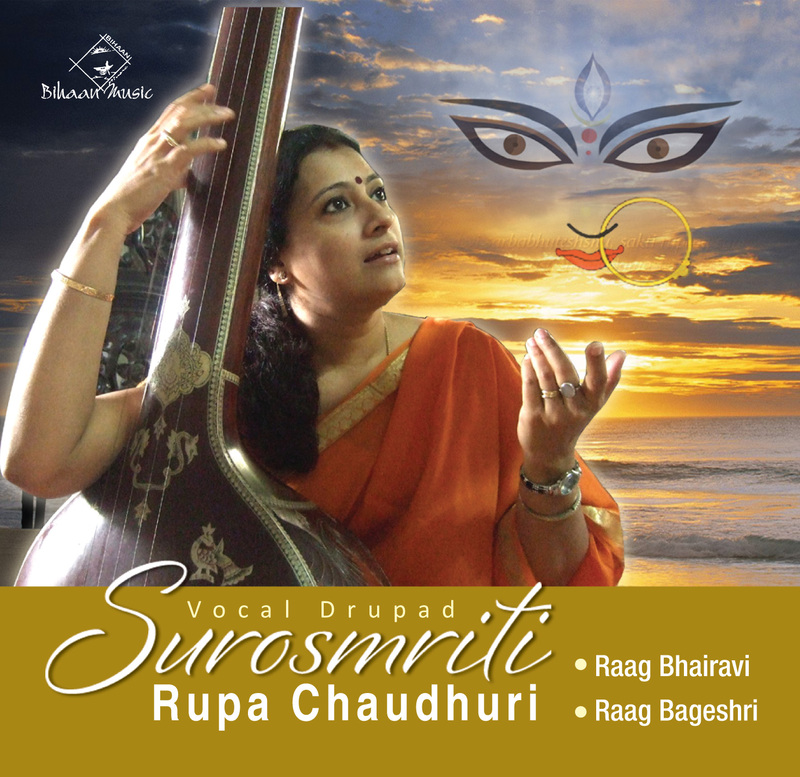 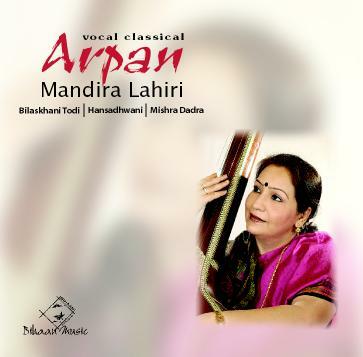 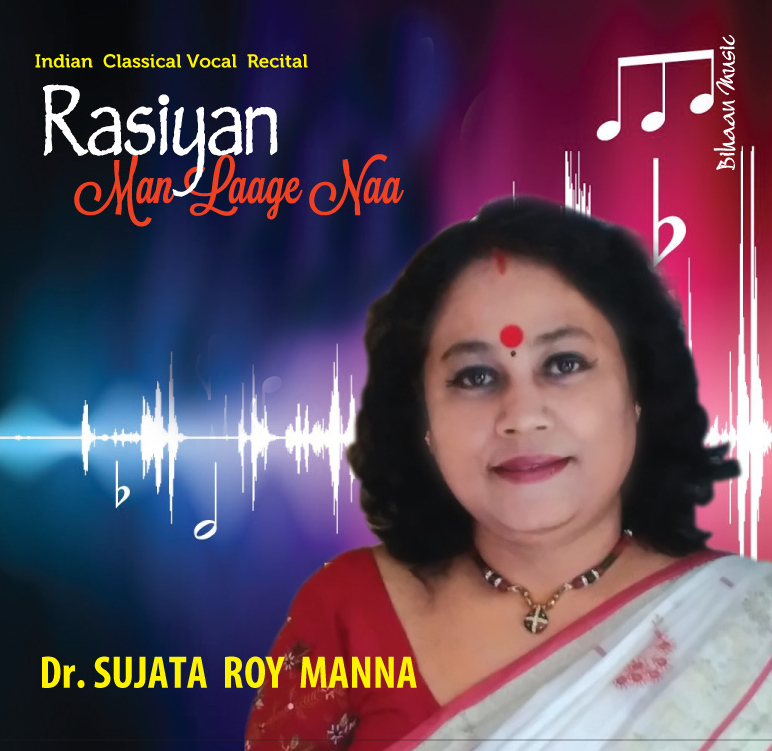 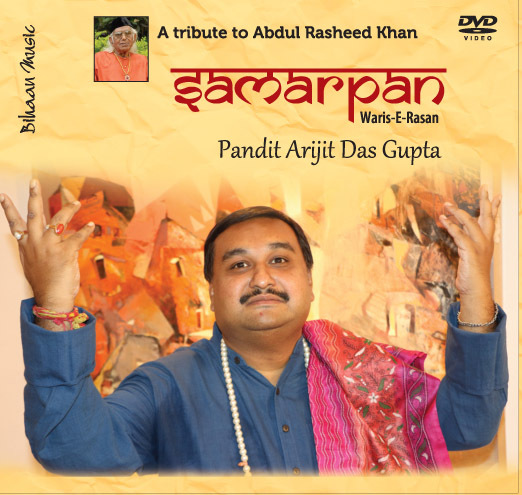 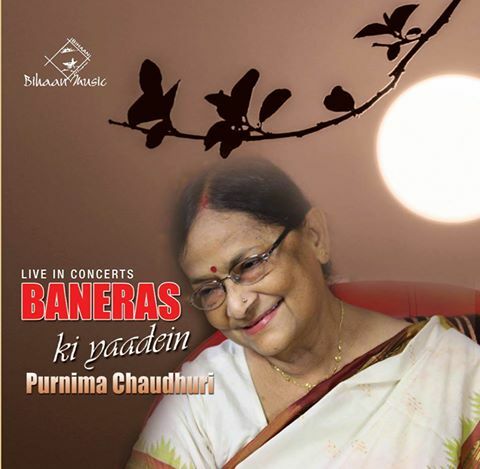 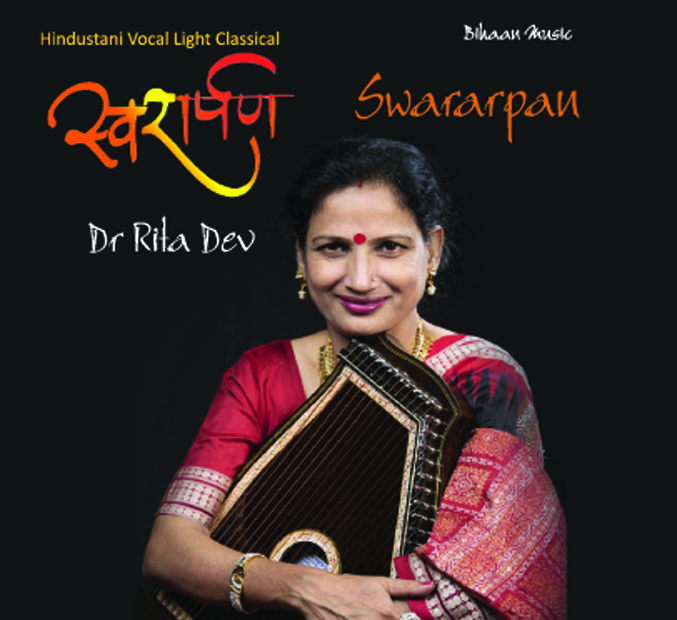 Mrs. Purnima Sen have several CD's to her credit which have been published "Maker of Paris,Asian Music Circuit" of London and "Indian Archieves " of New York.